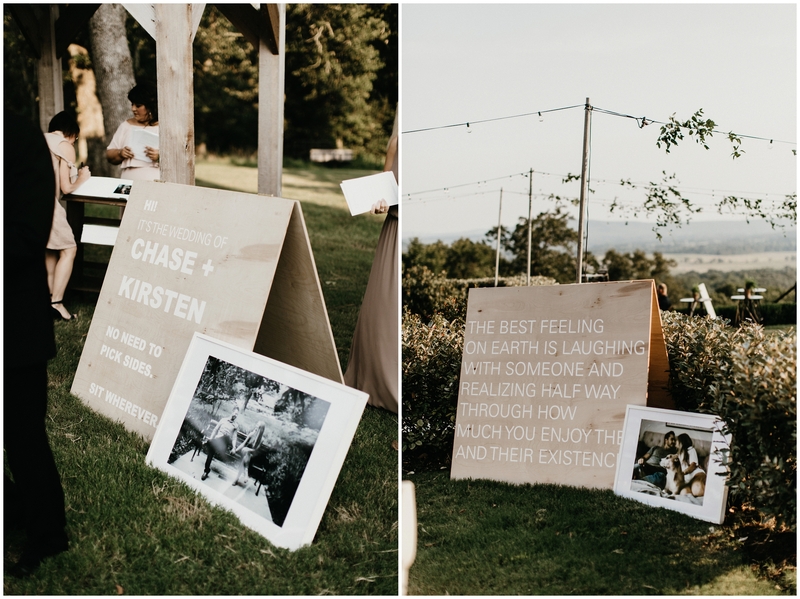 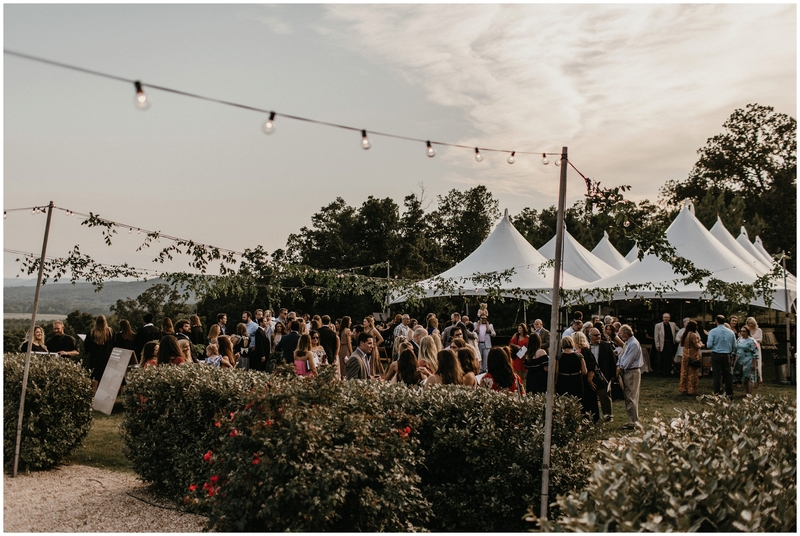 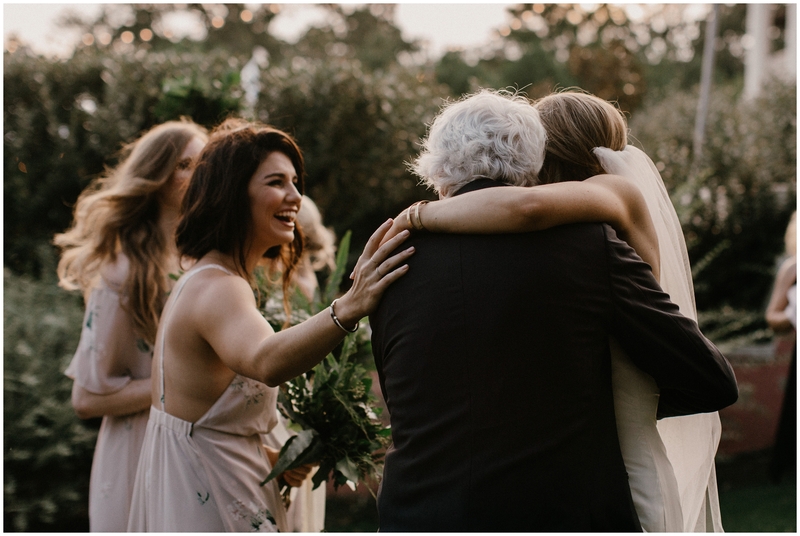 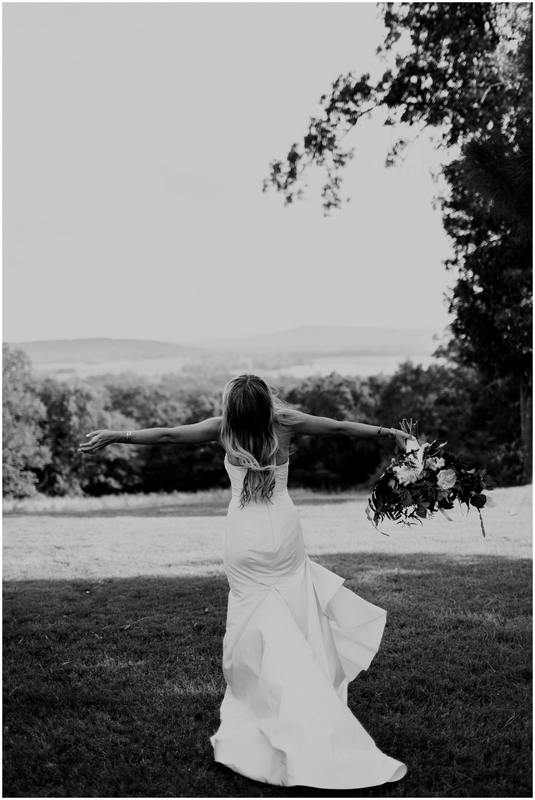 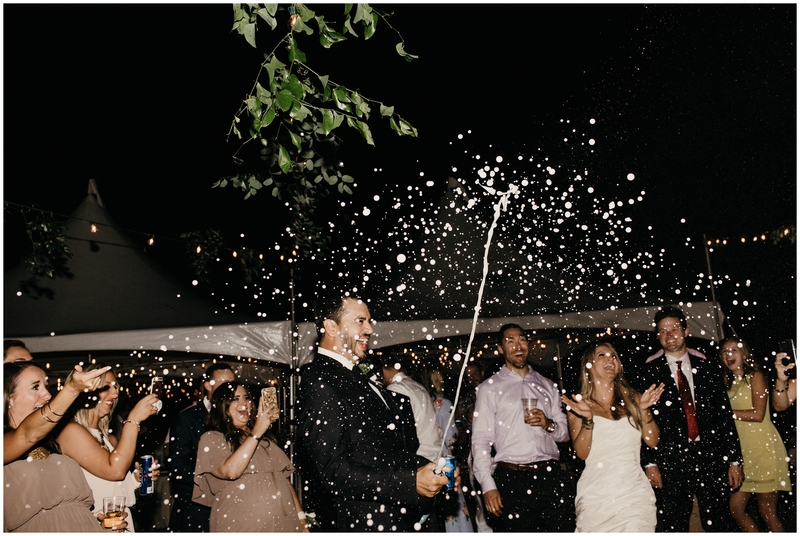 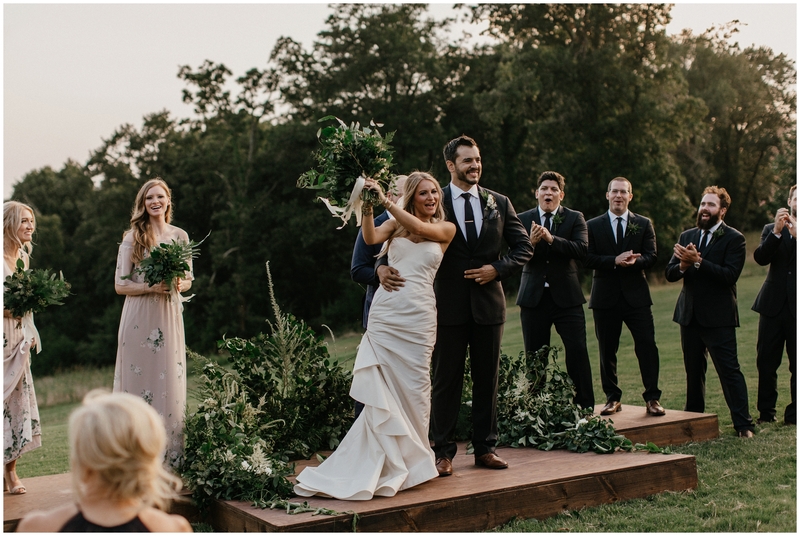 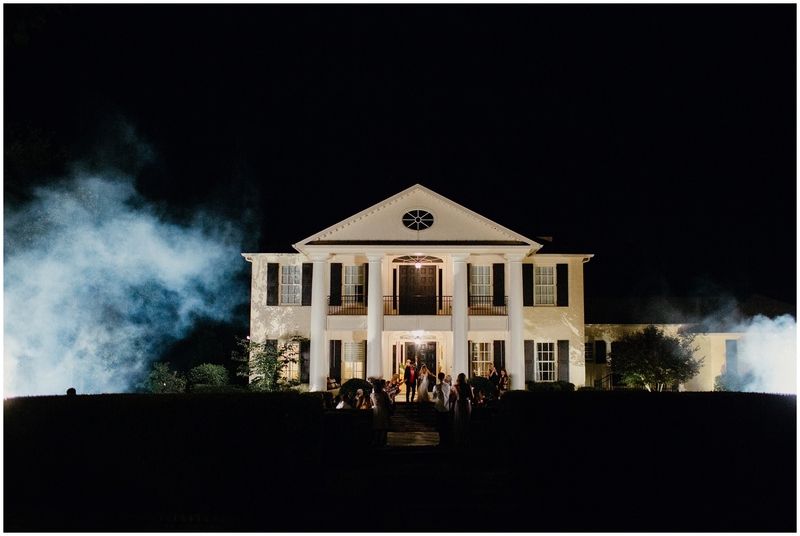 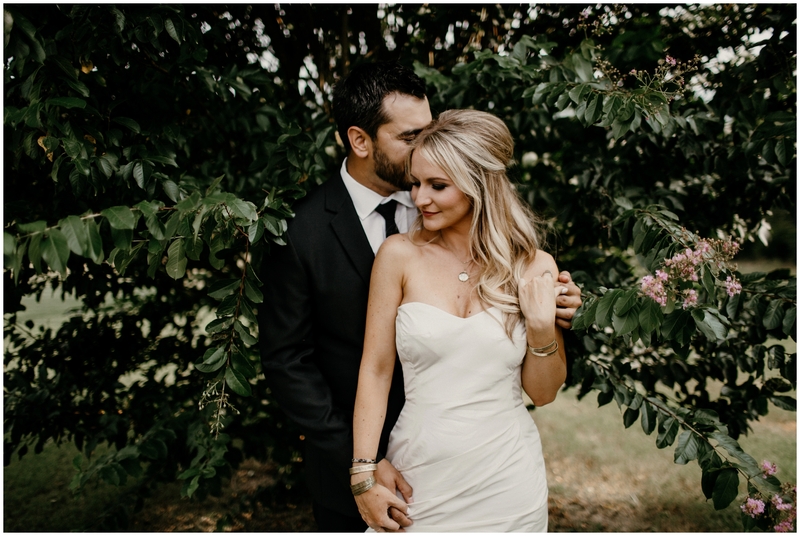 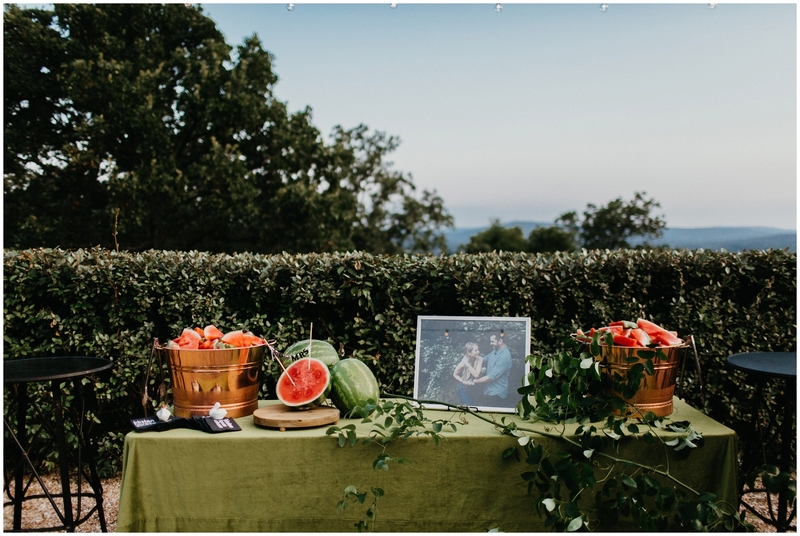 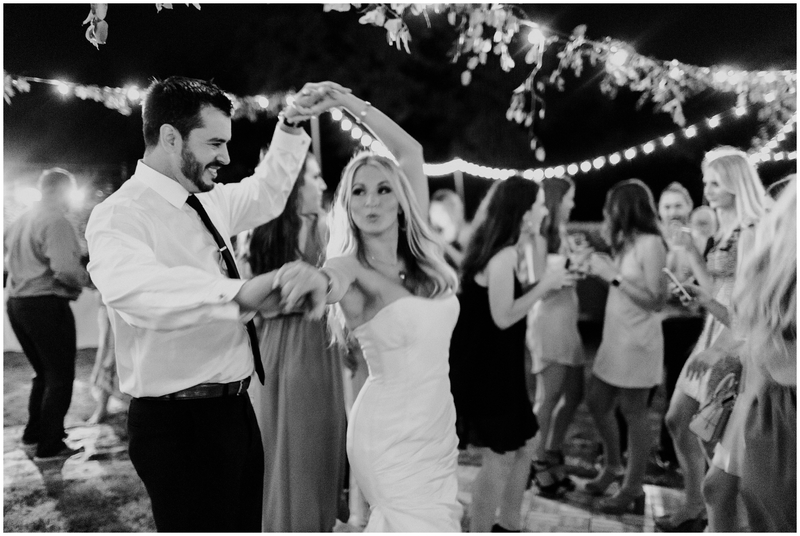 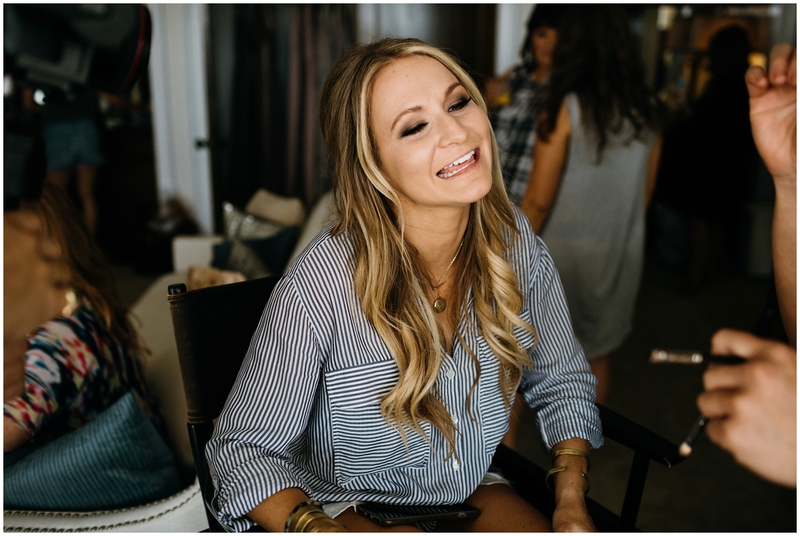 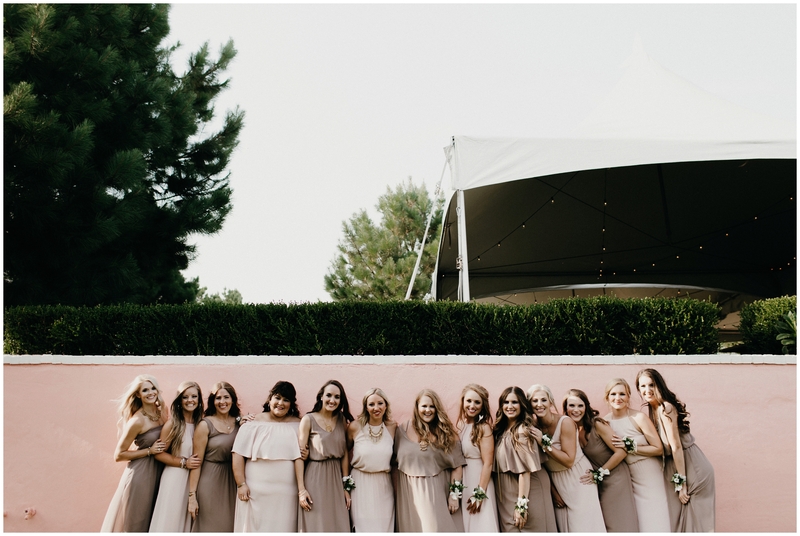 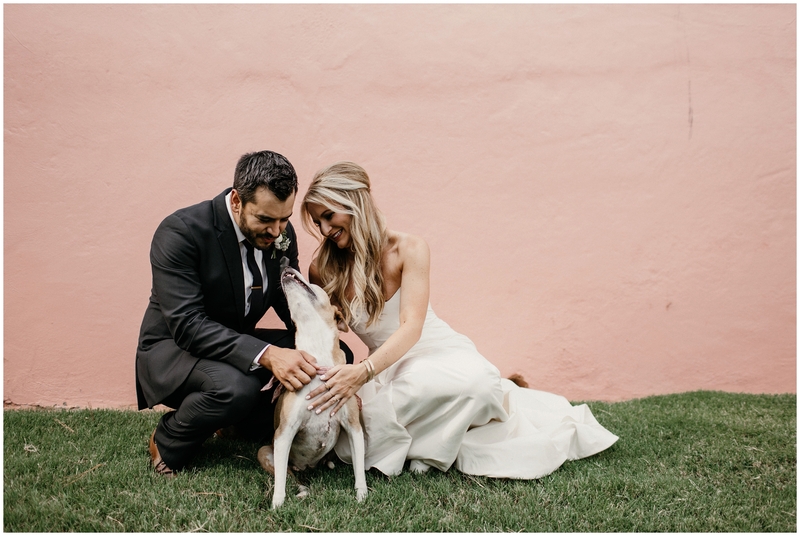 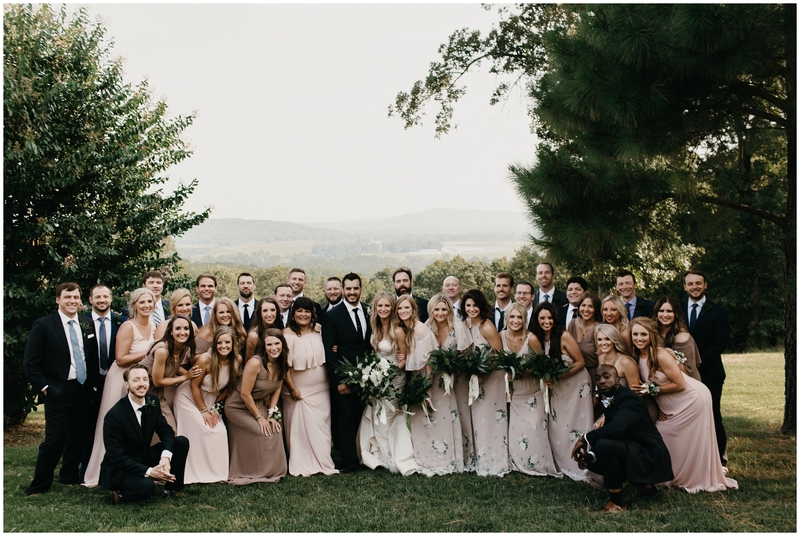 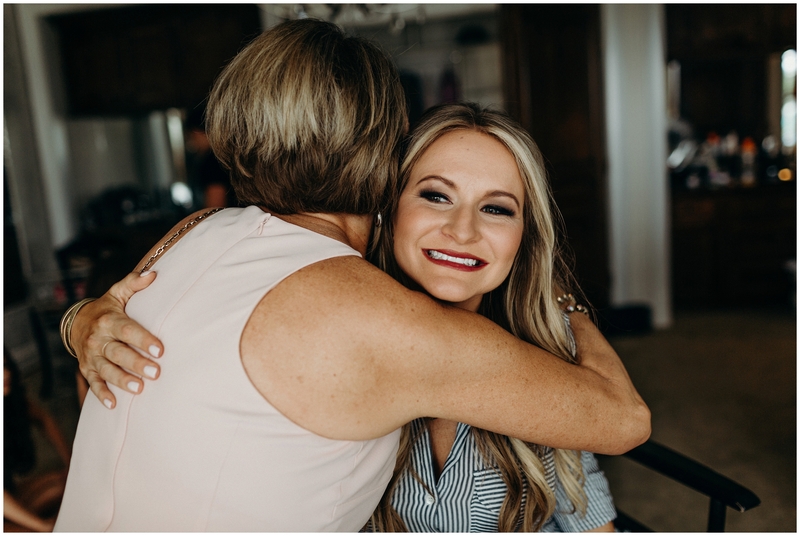 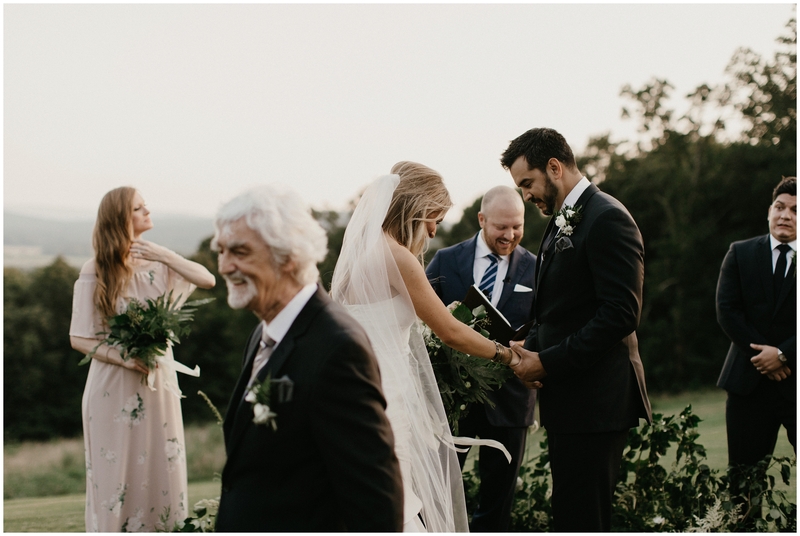 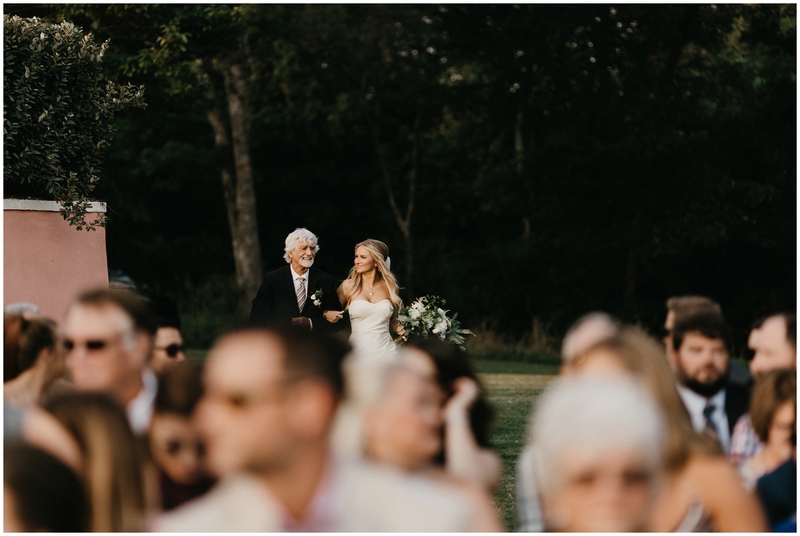 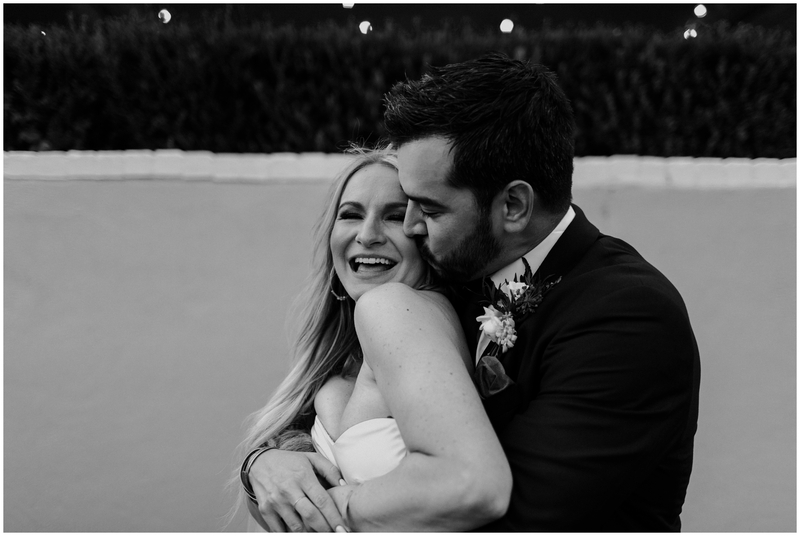 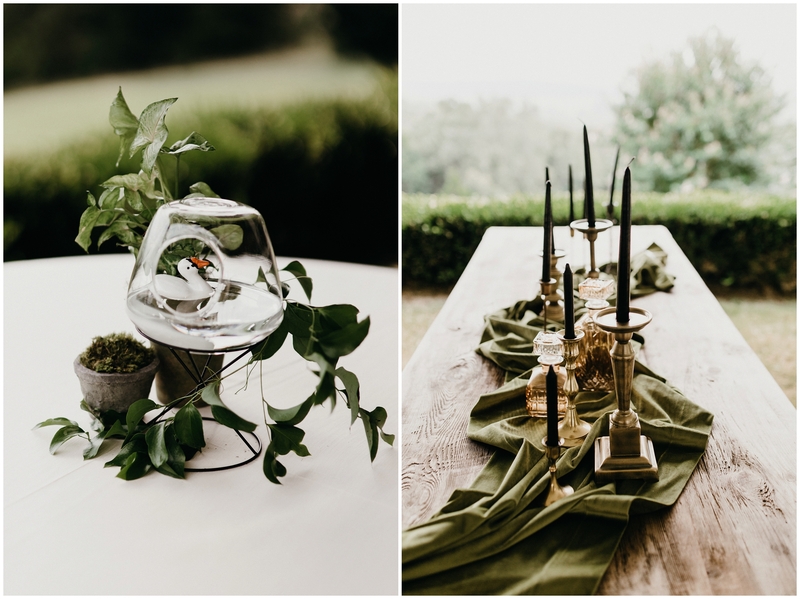 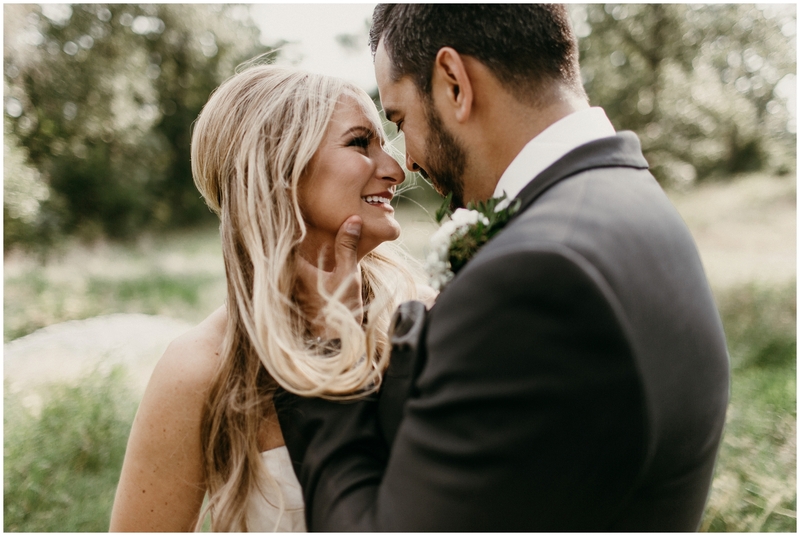 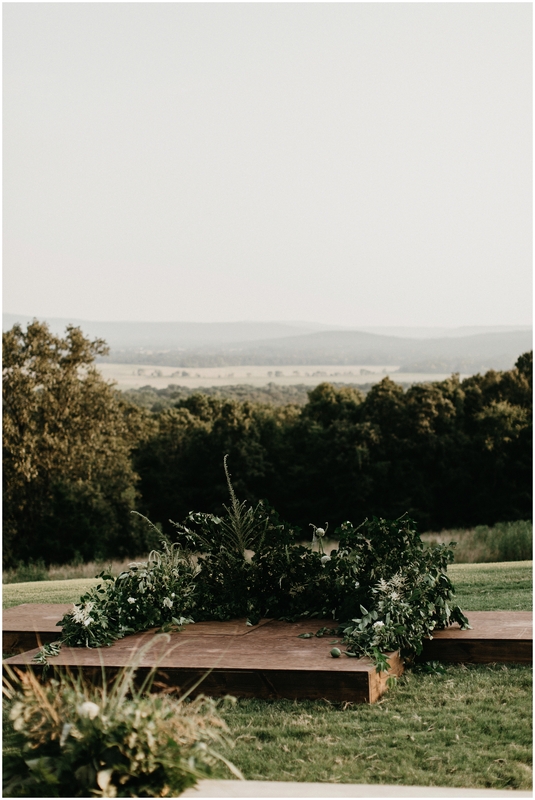 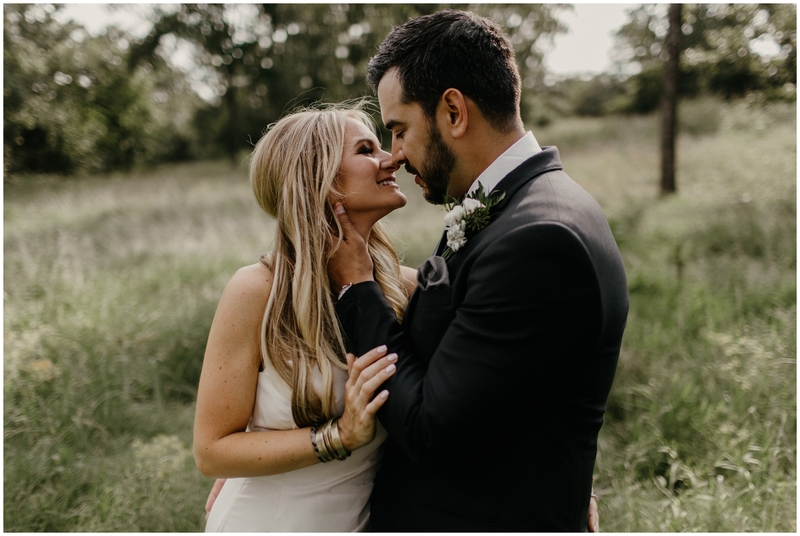 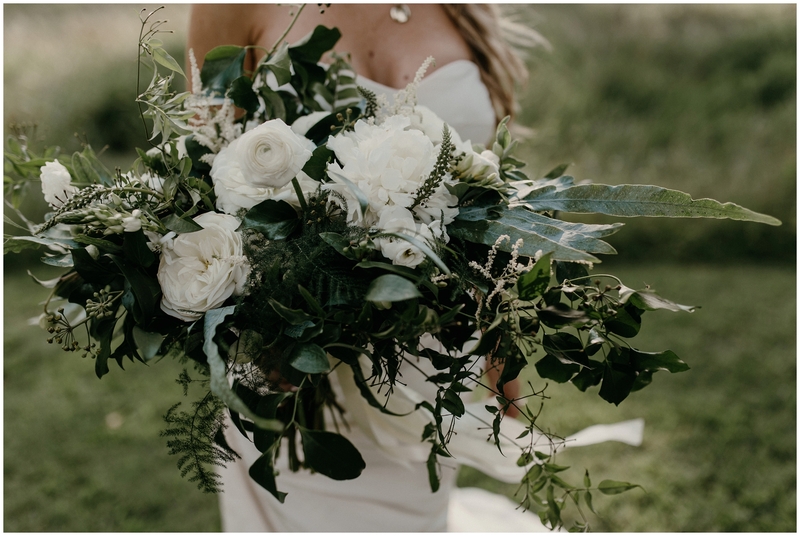 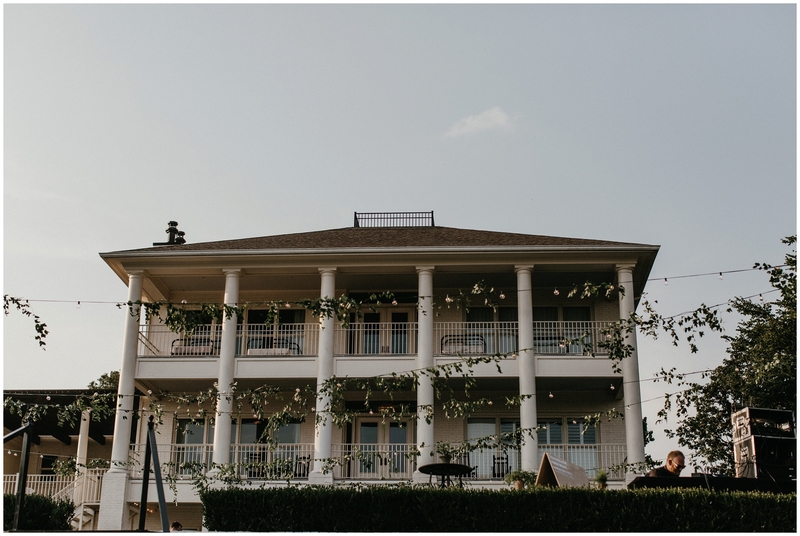 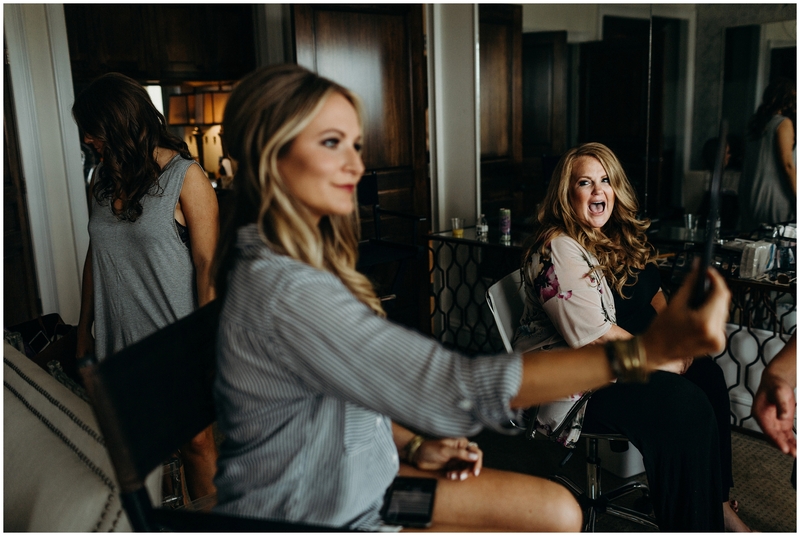 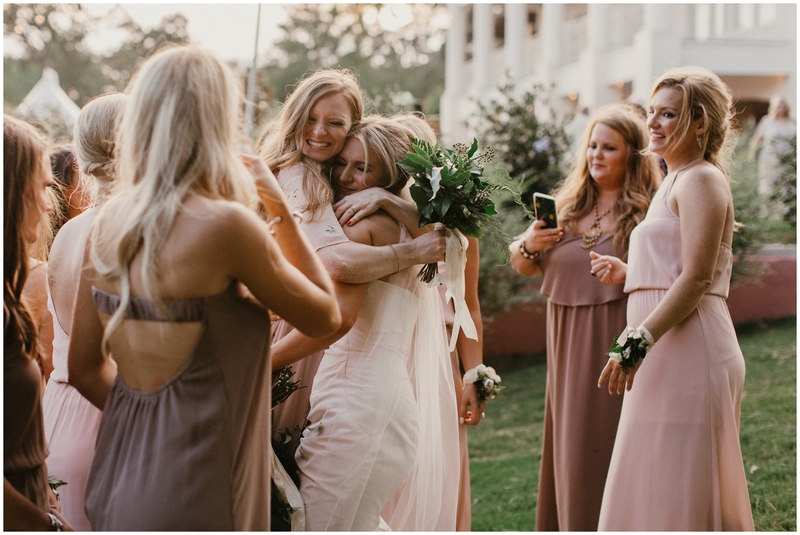 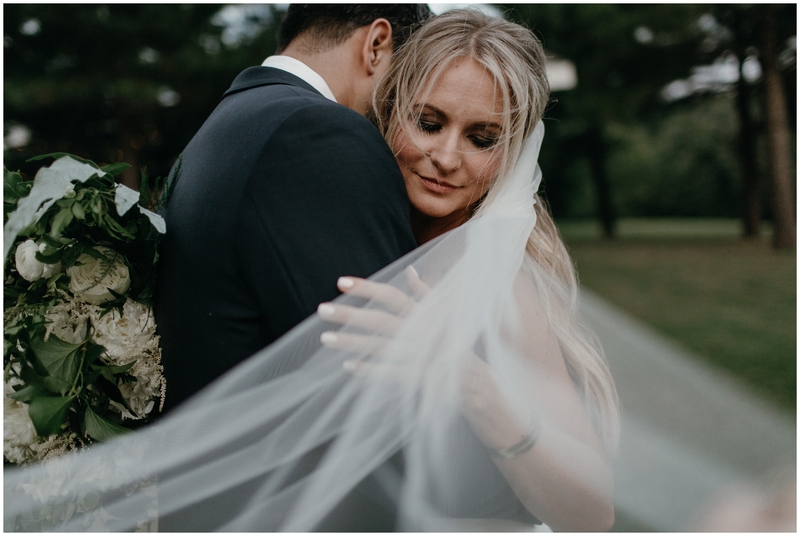 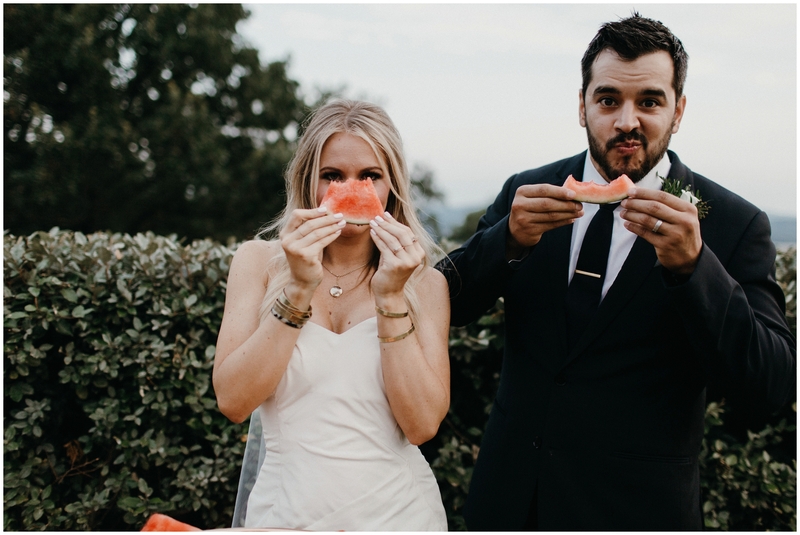 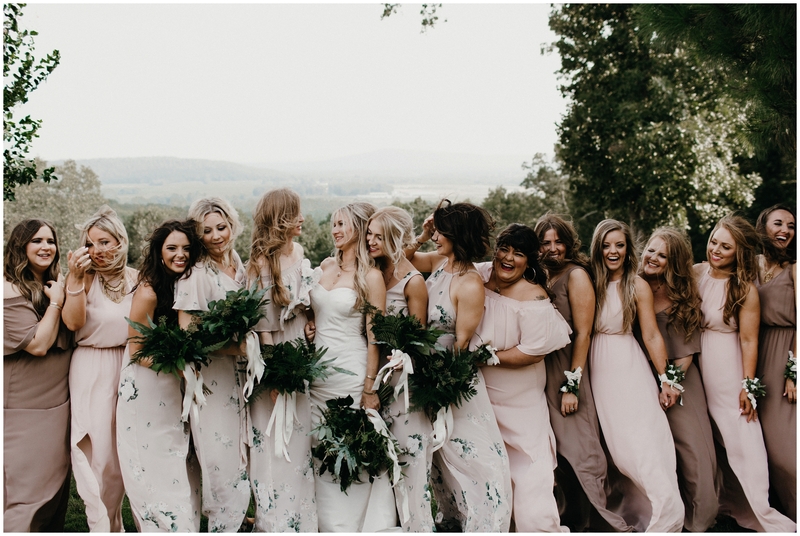 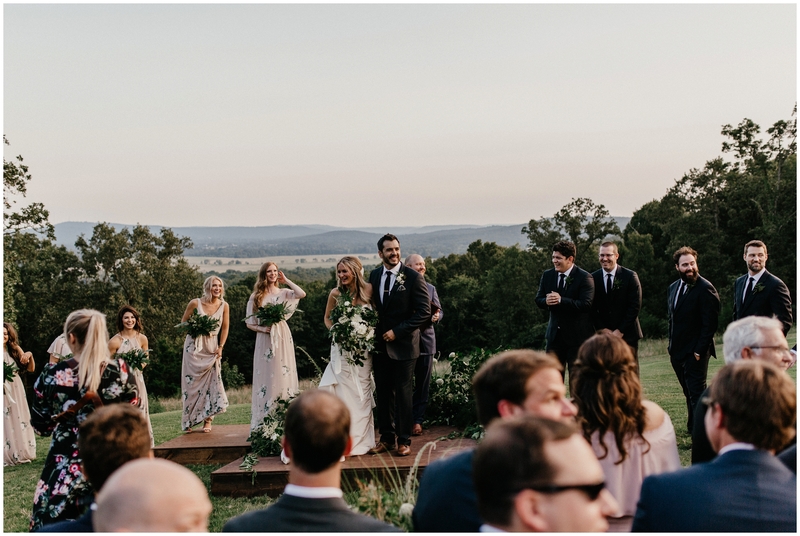 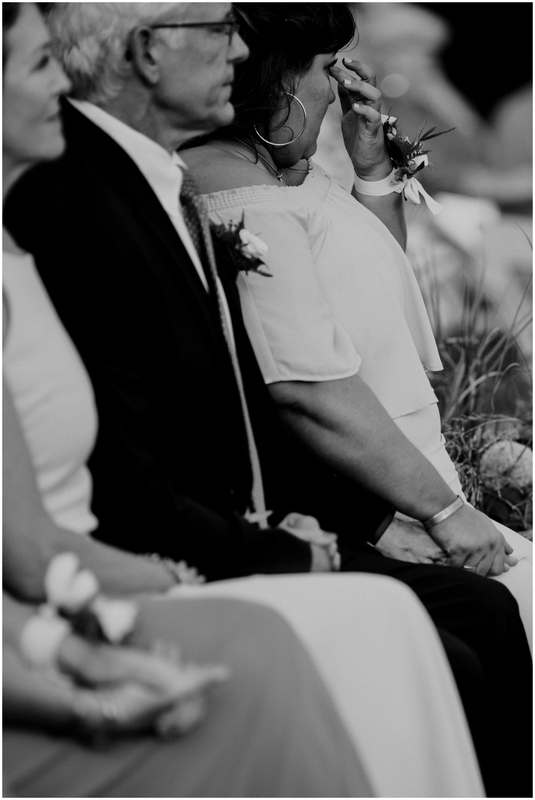 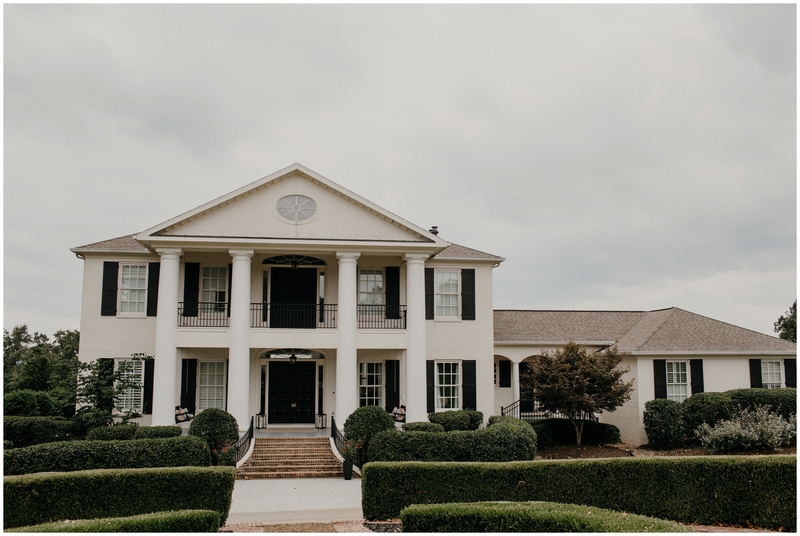 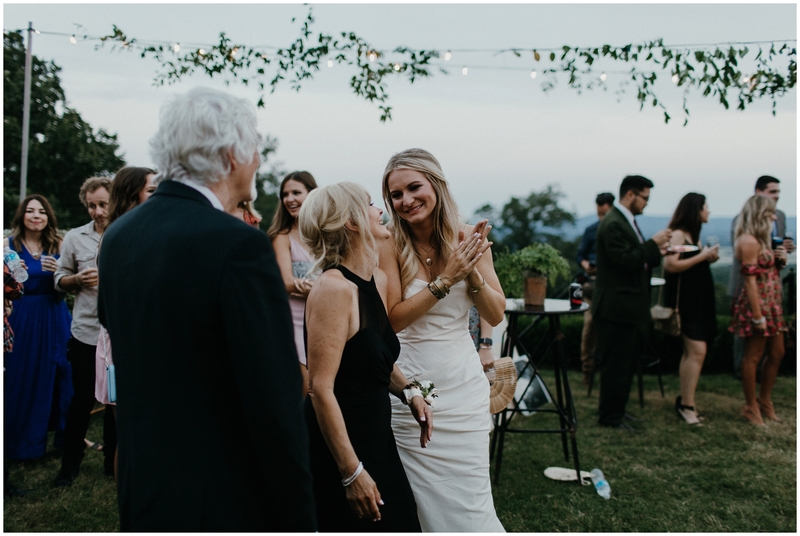 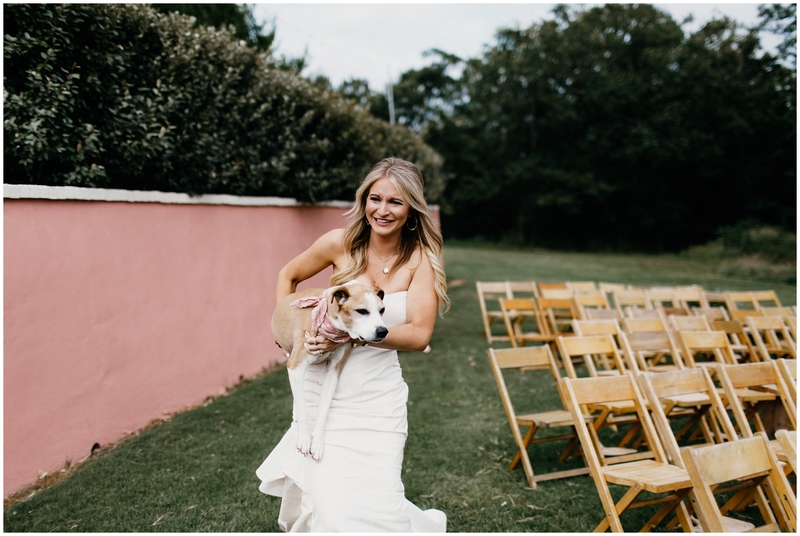 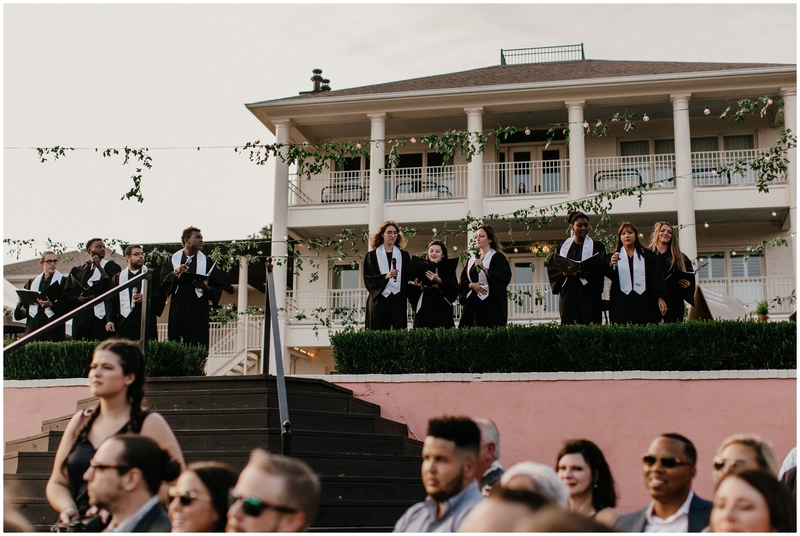 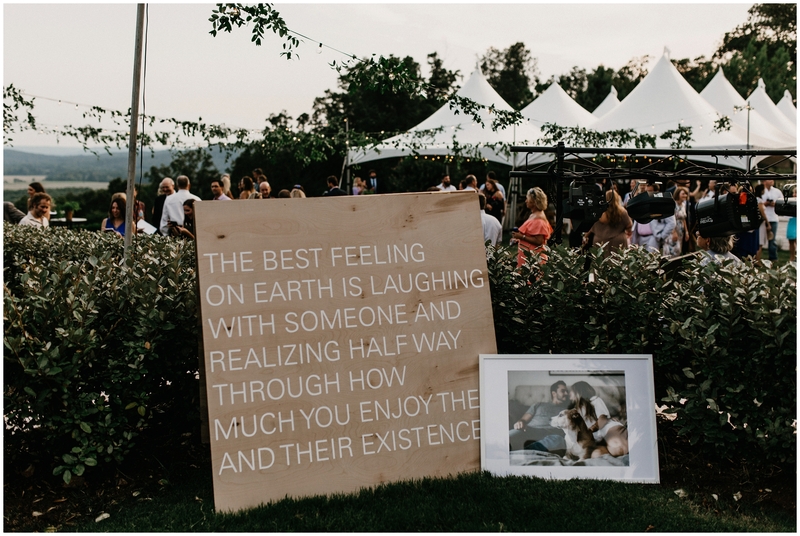 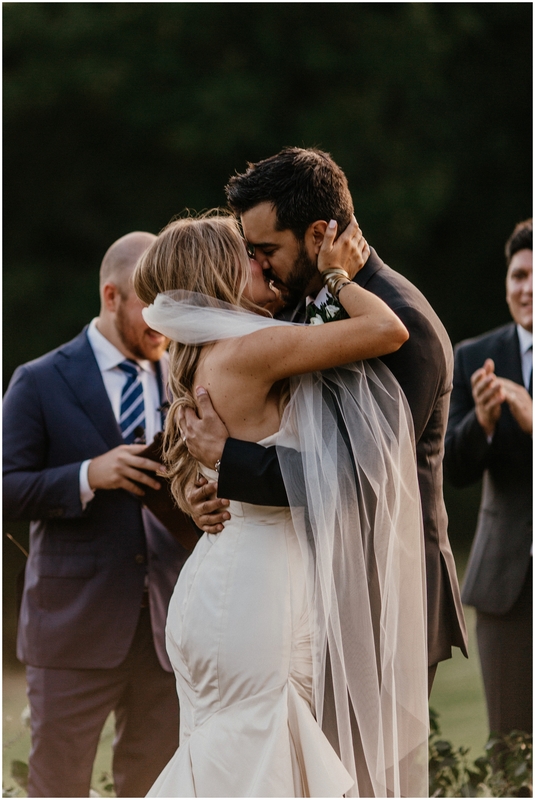 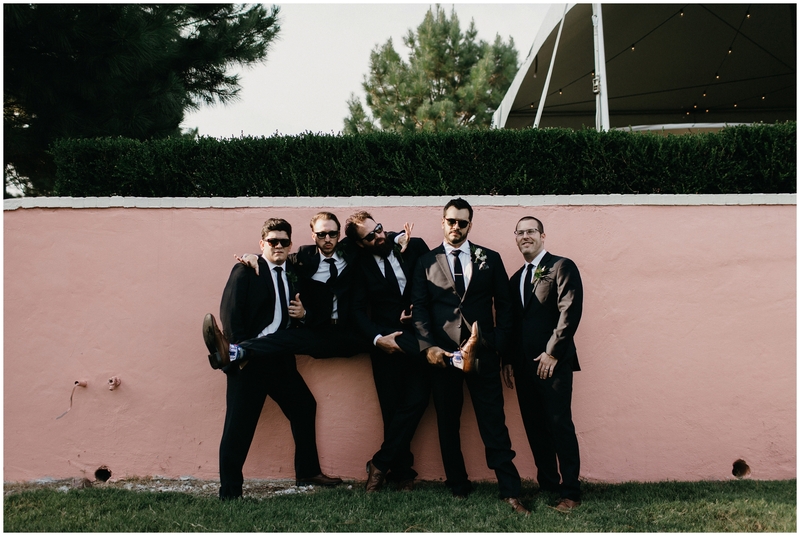 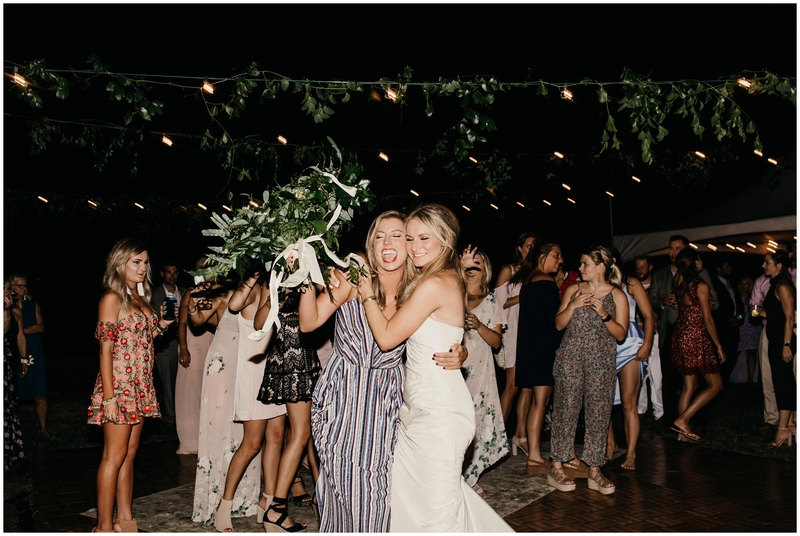 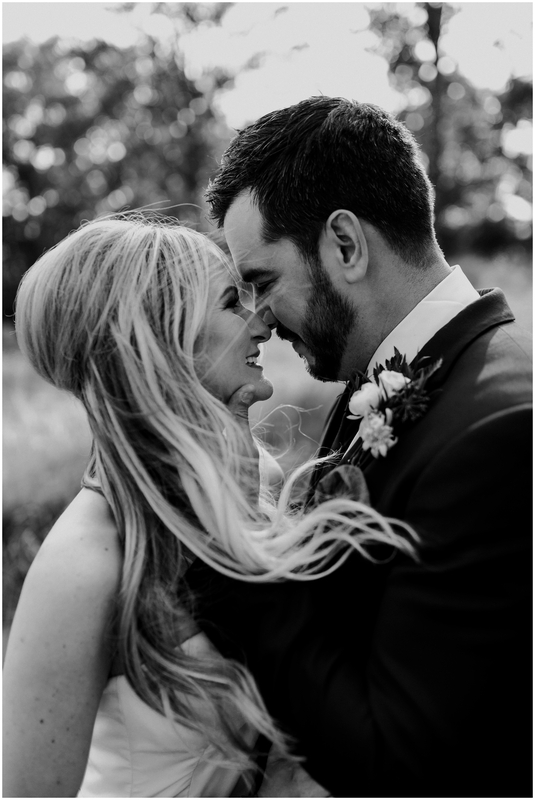 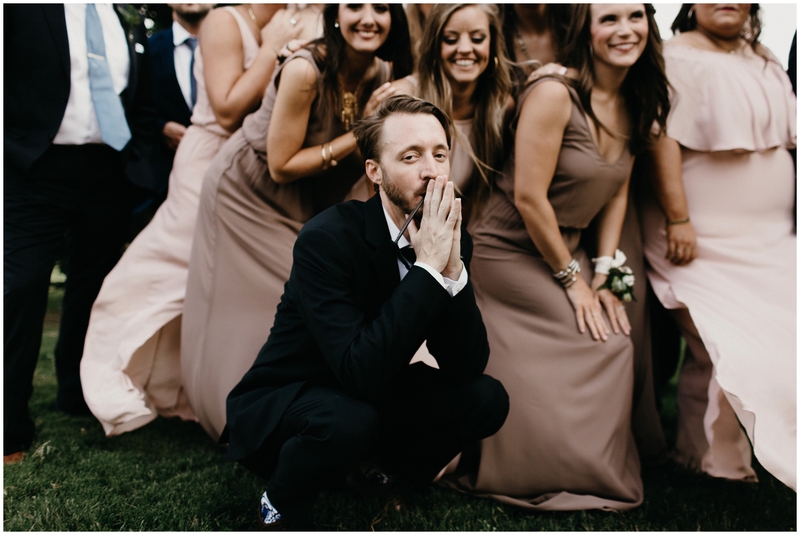 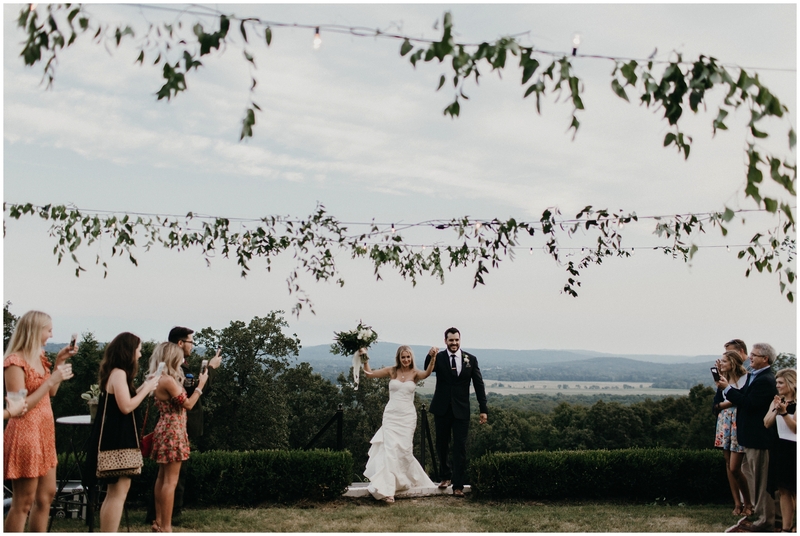 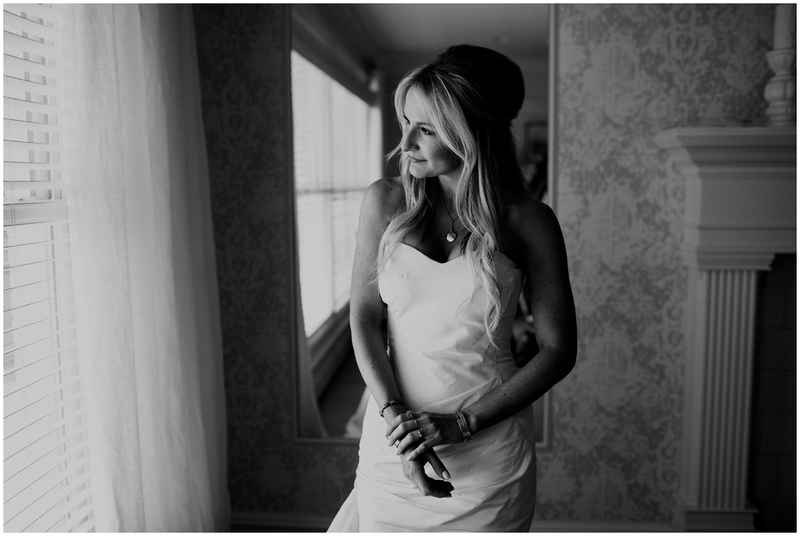 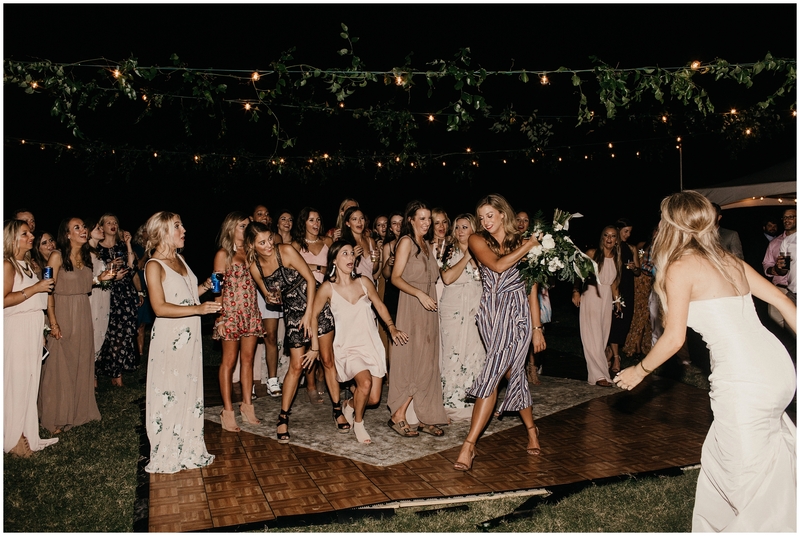 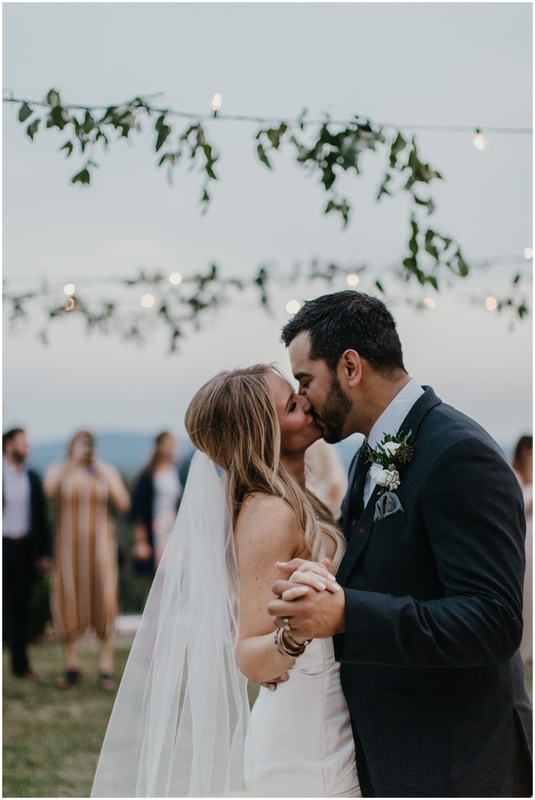 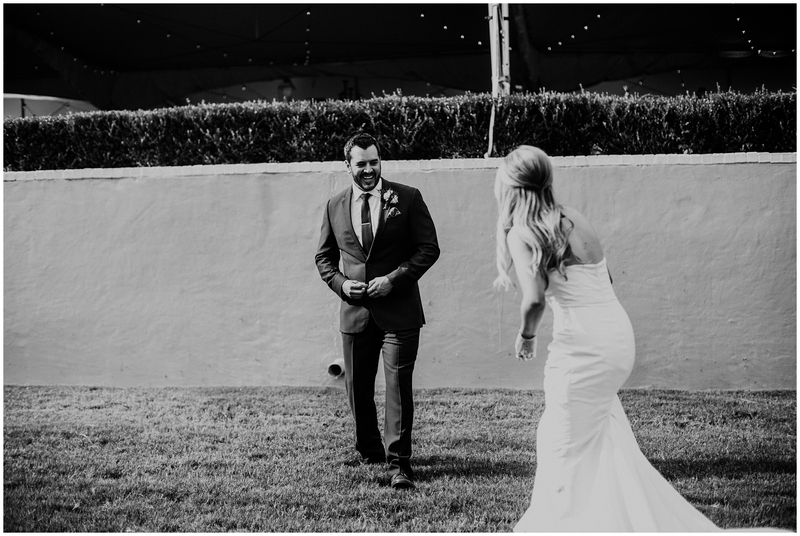 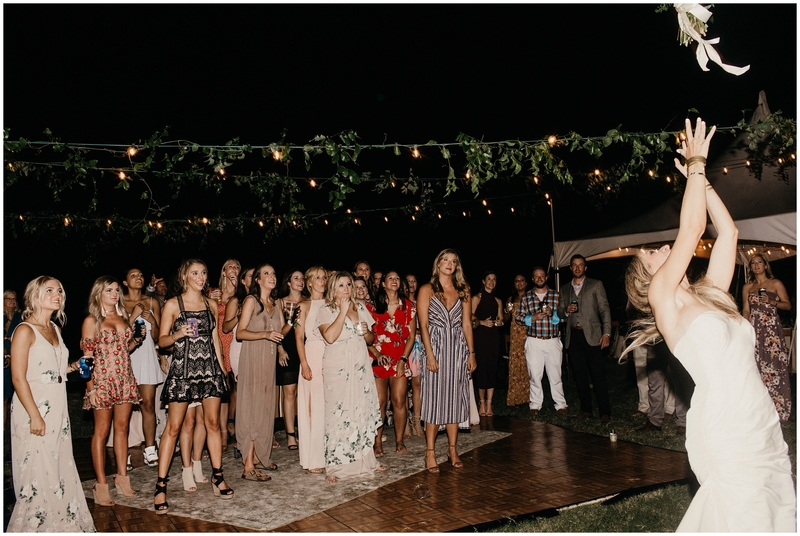 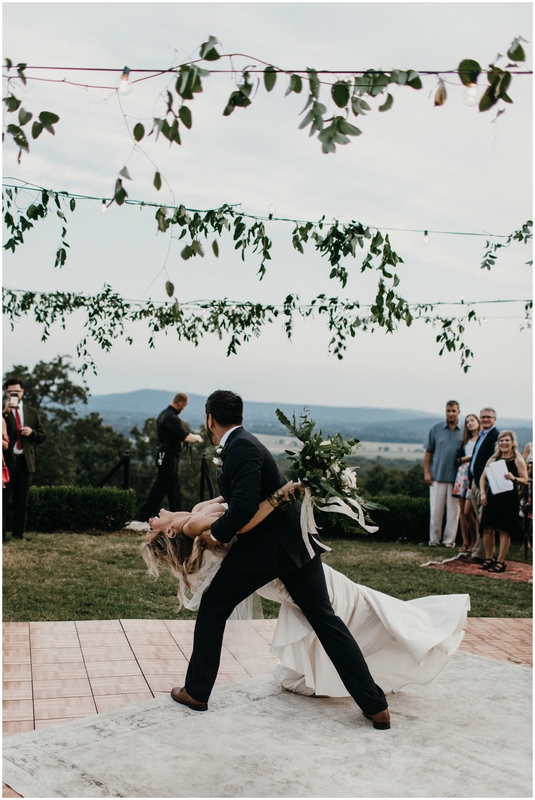 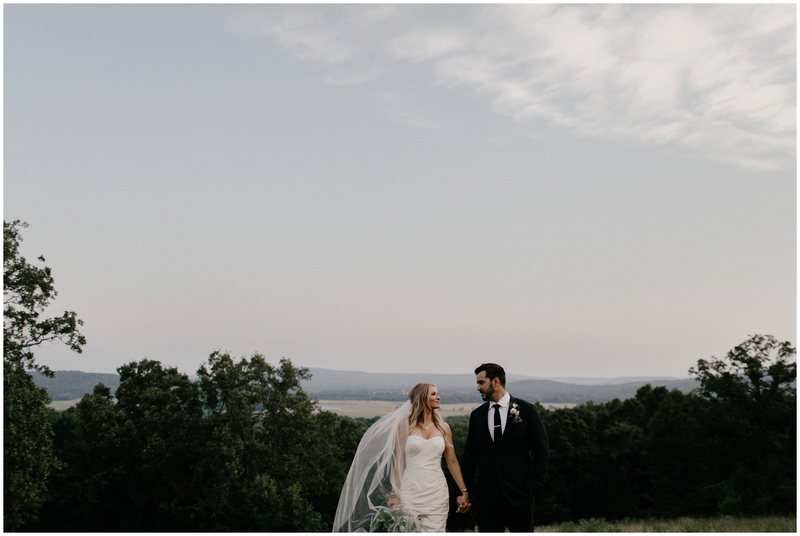 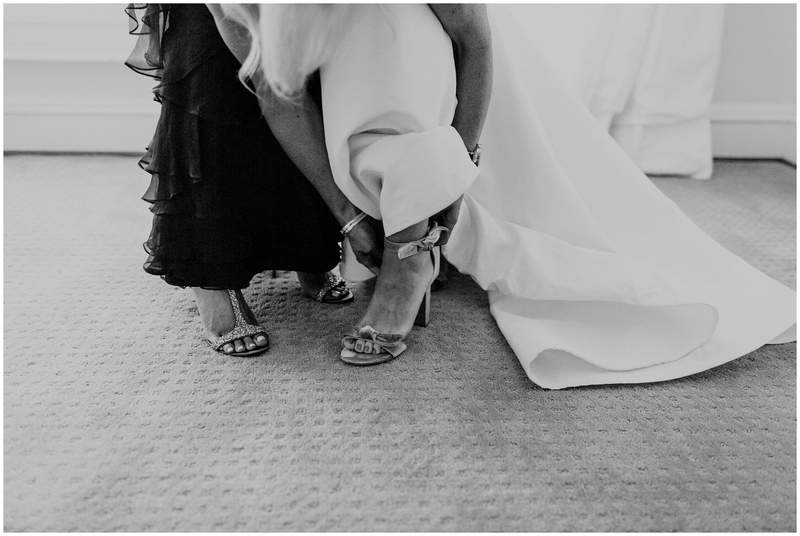 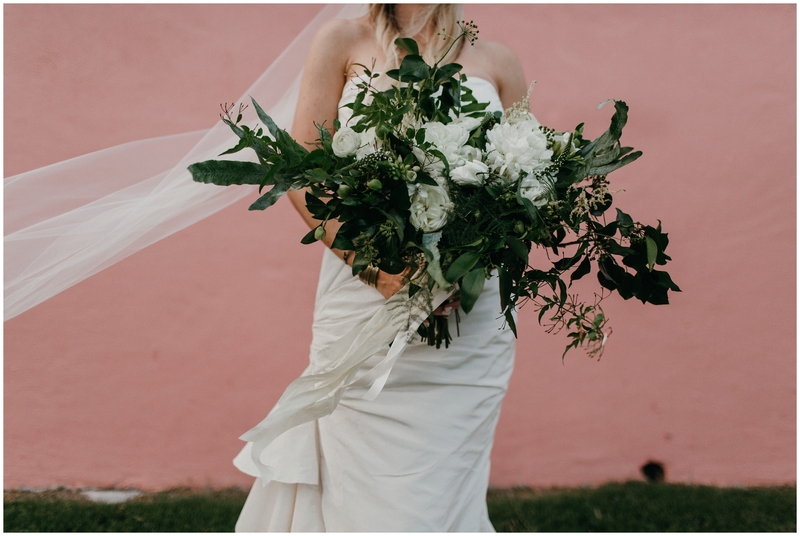 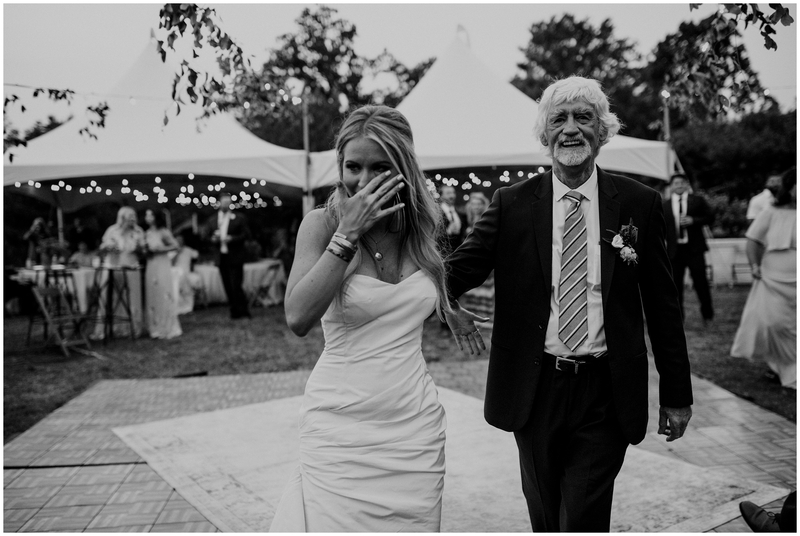 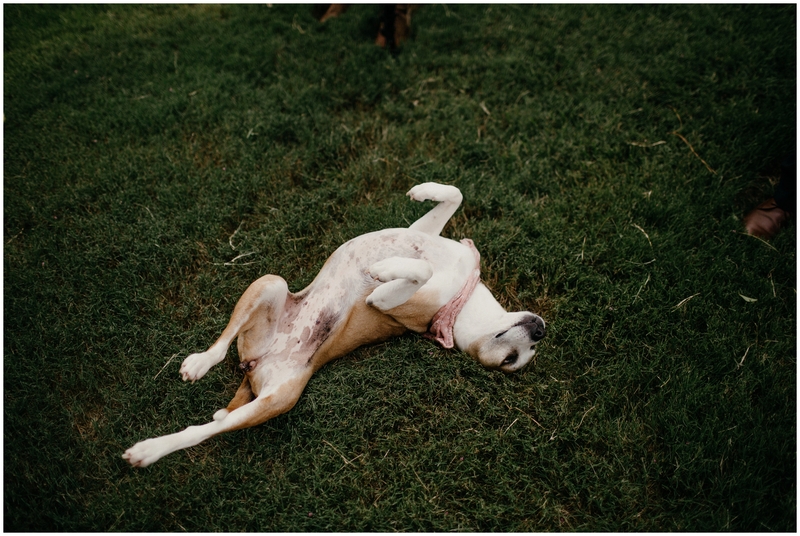 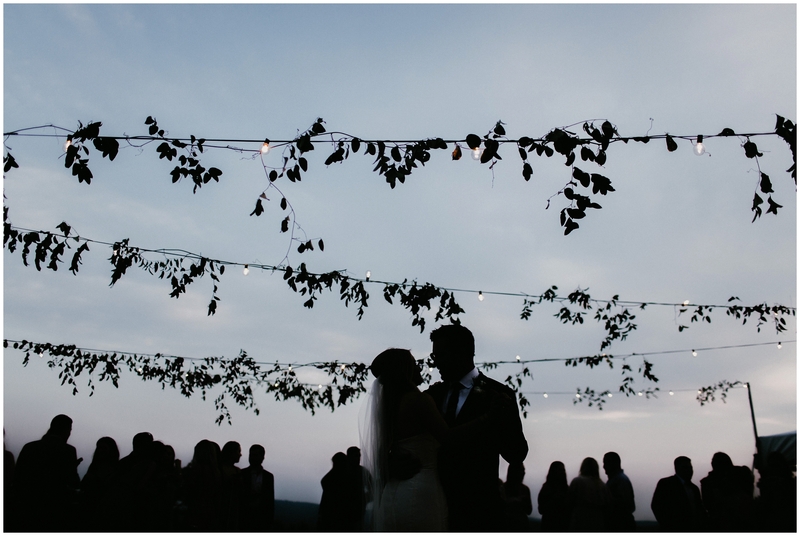 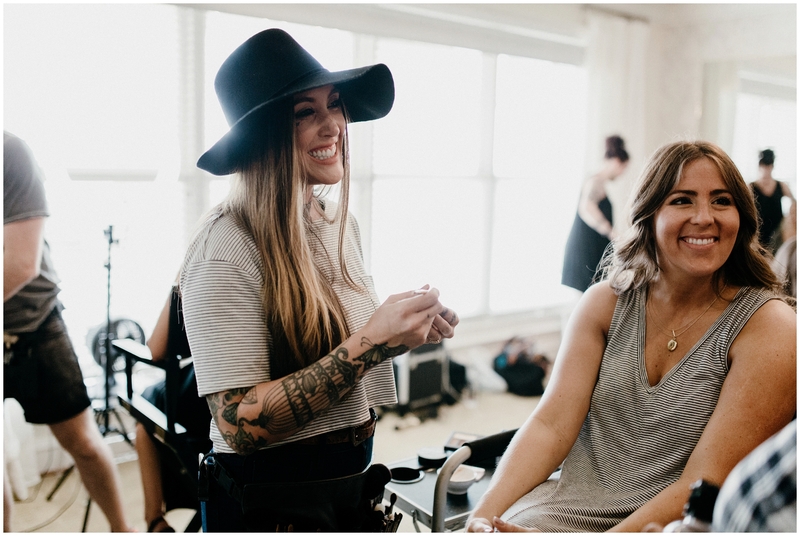 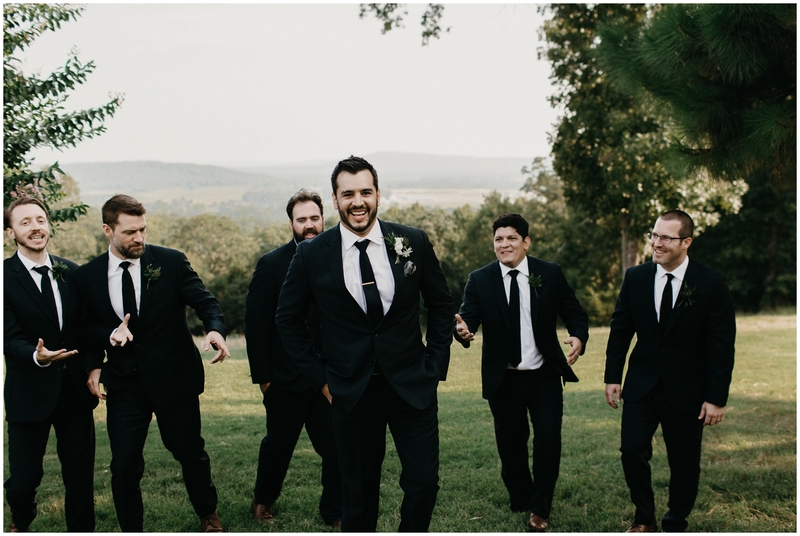 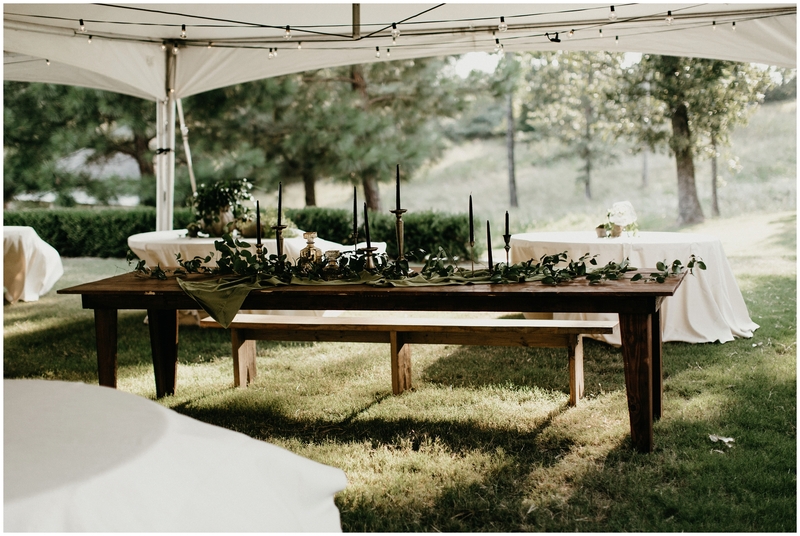 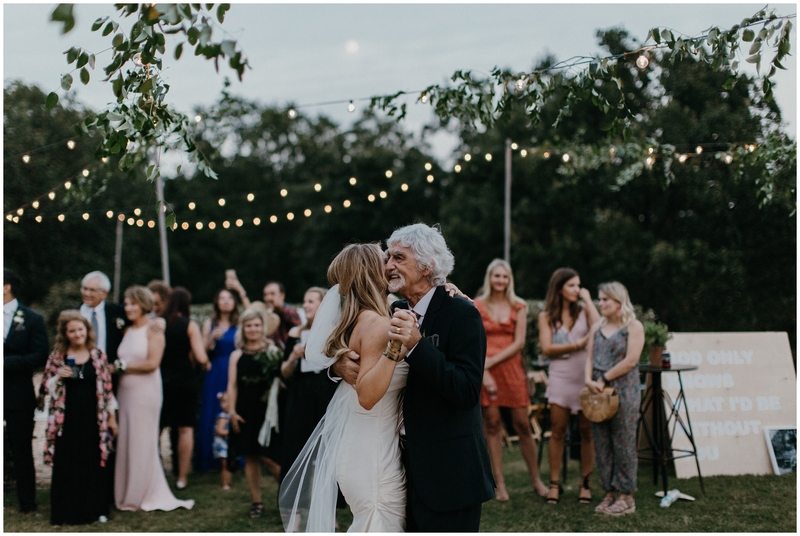 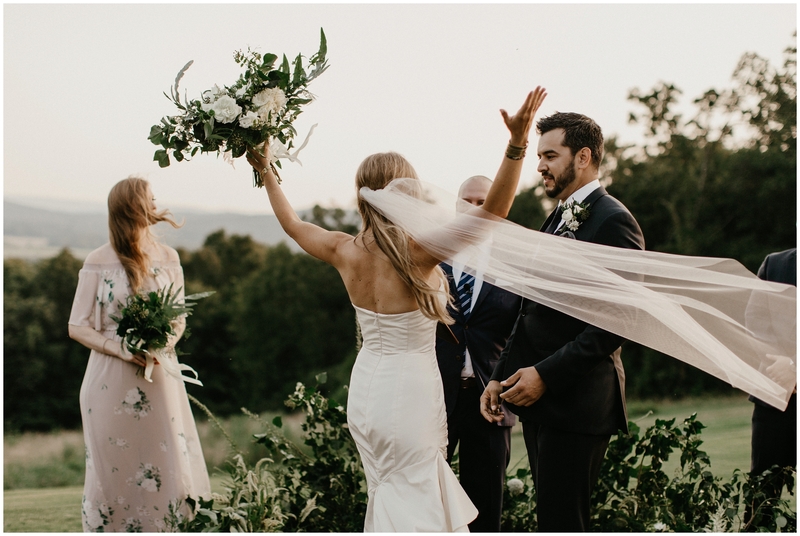 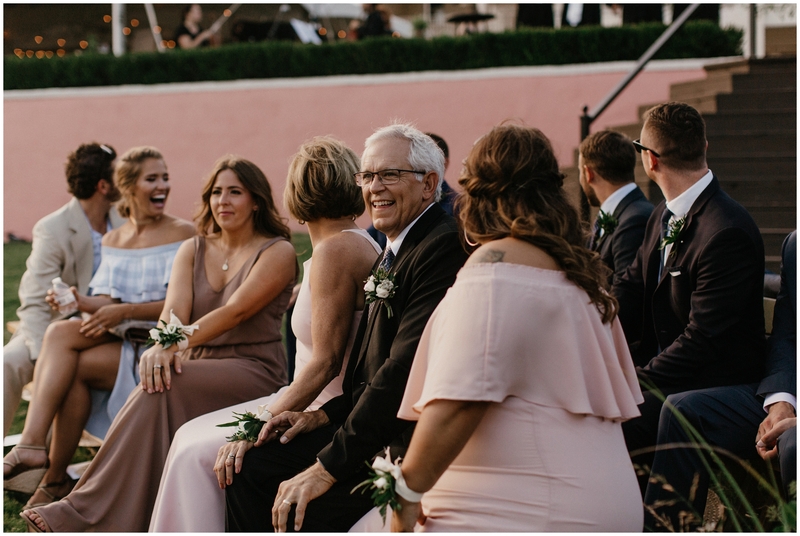 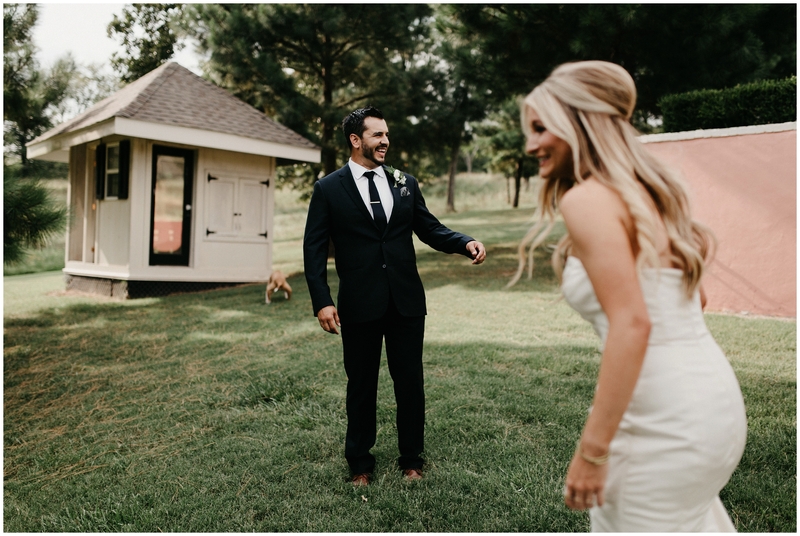 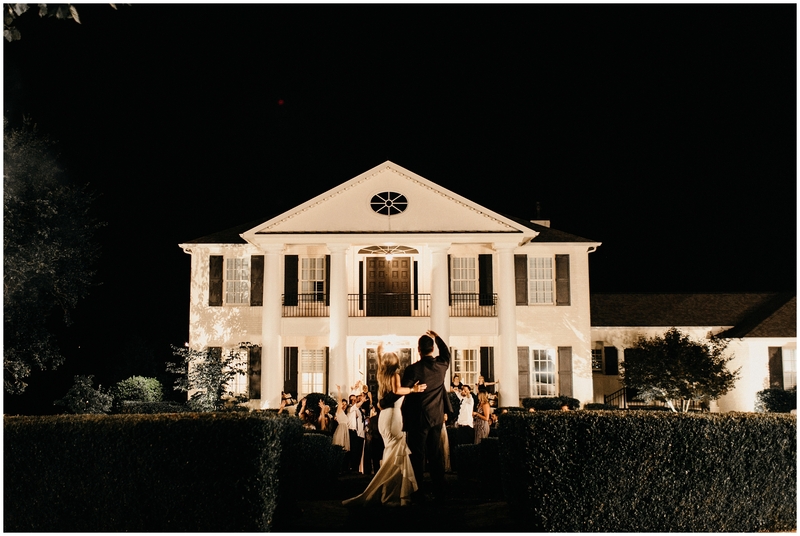 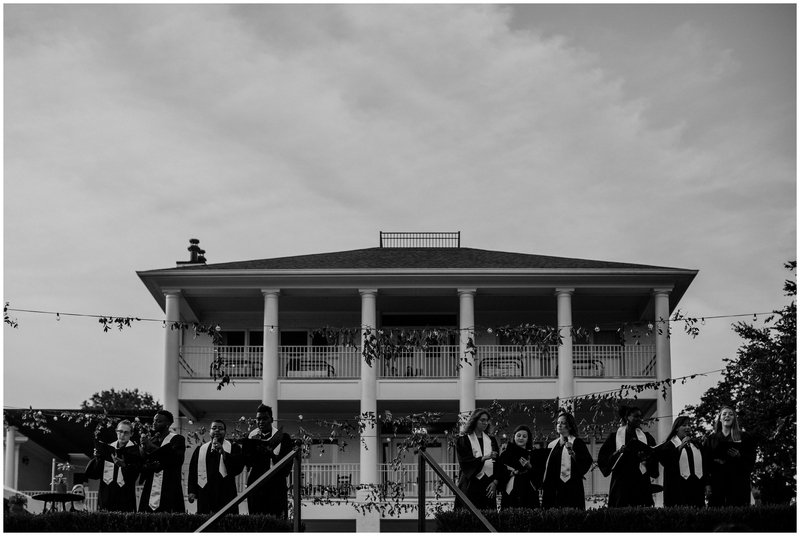 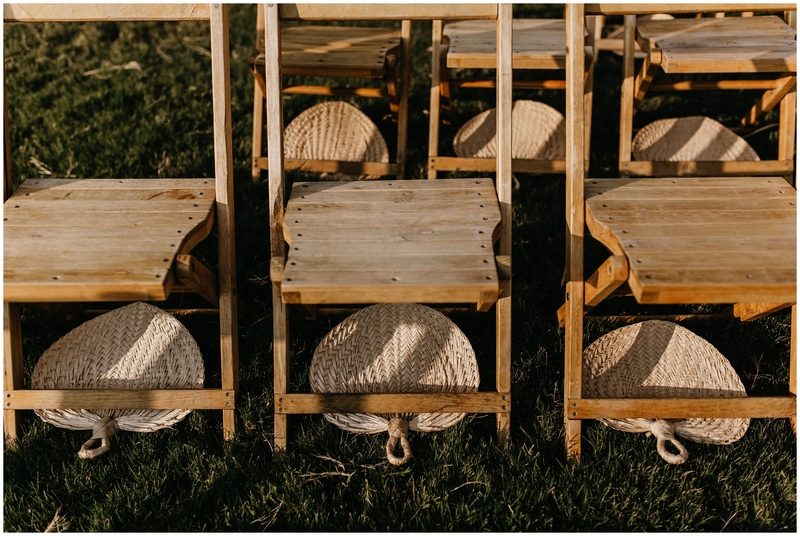 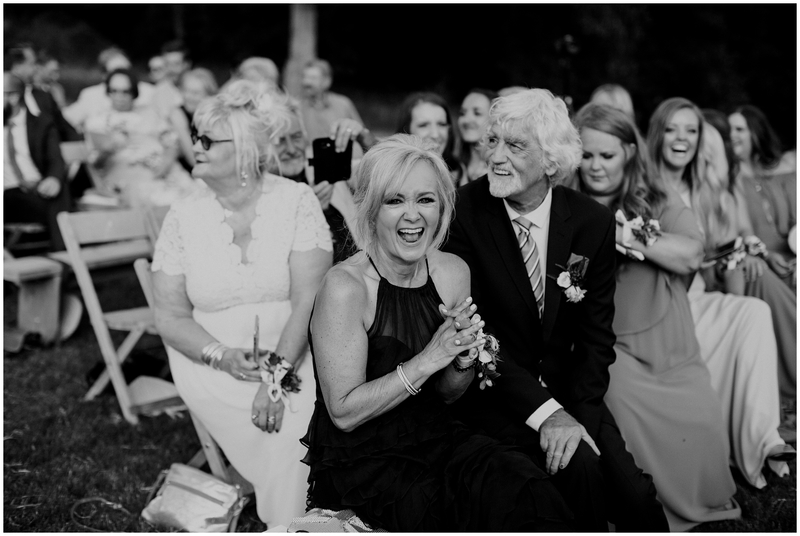 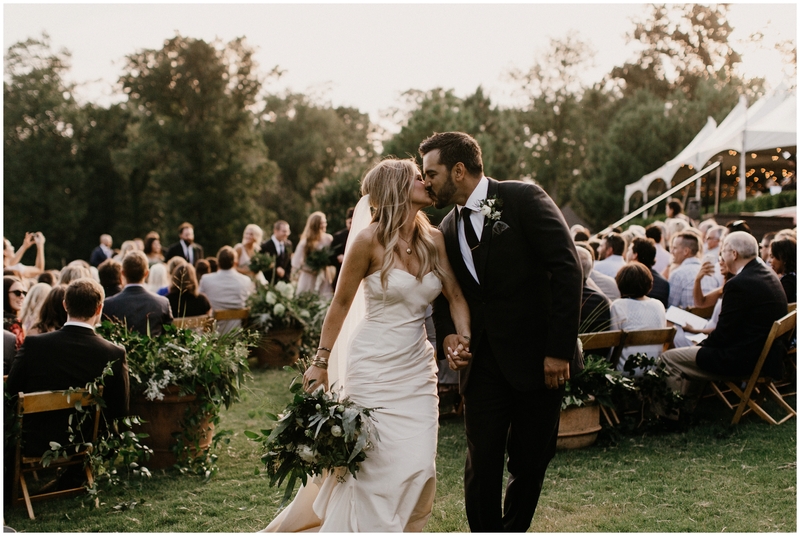 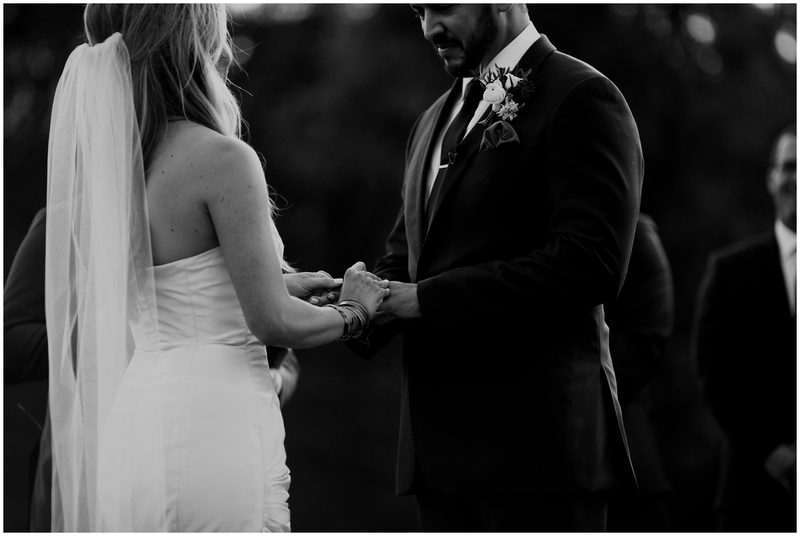 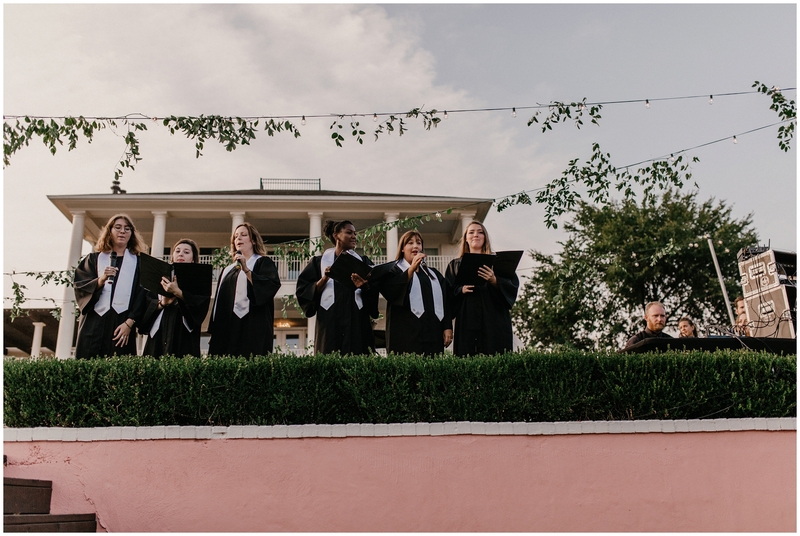 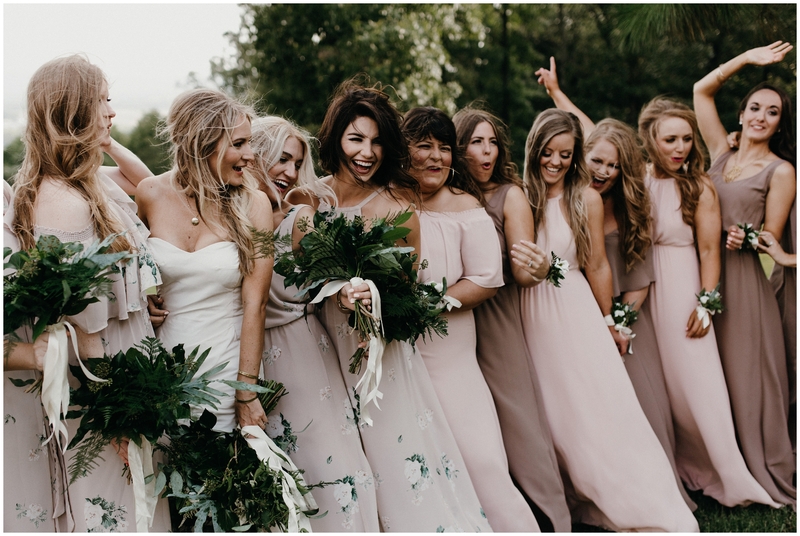 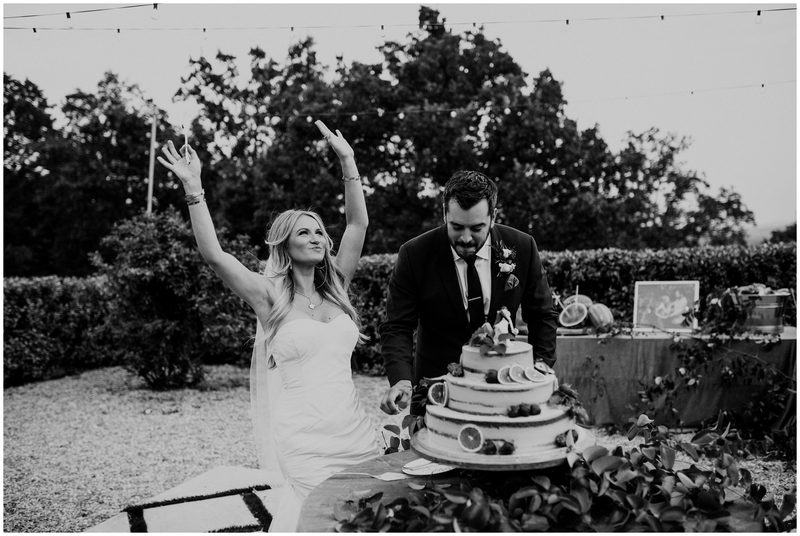 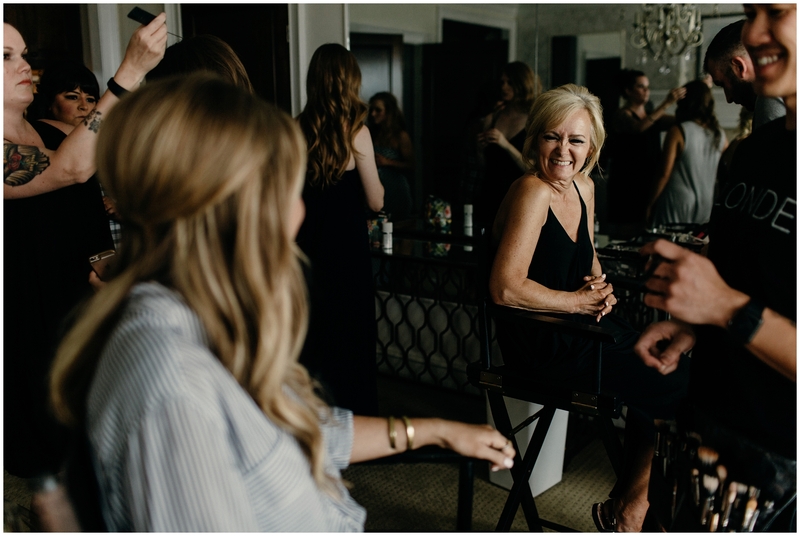 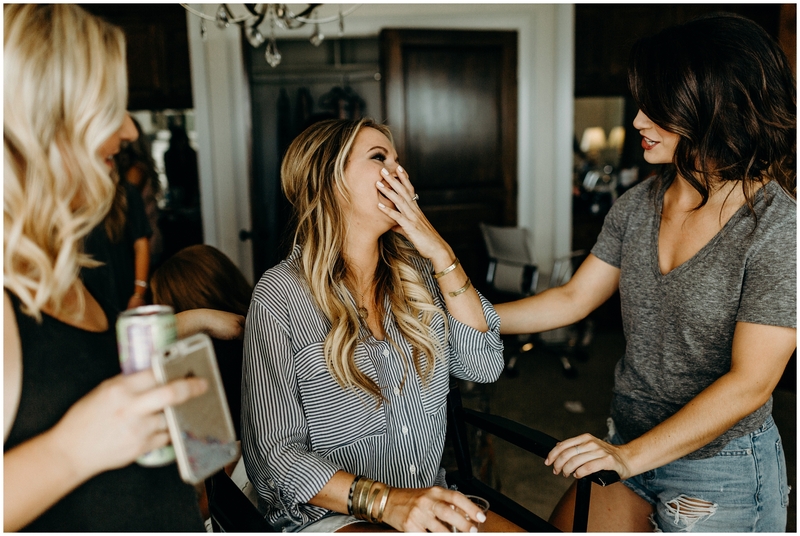 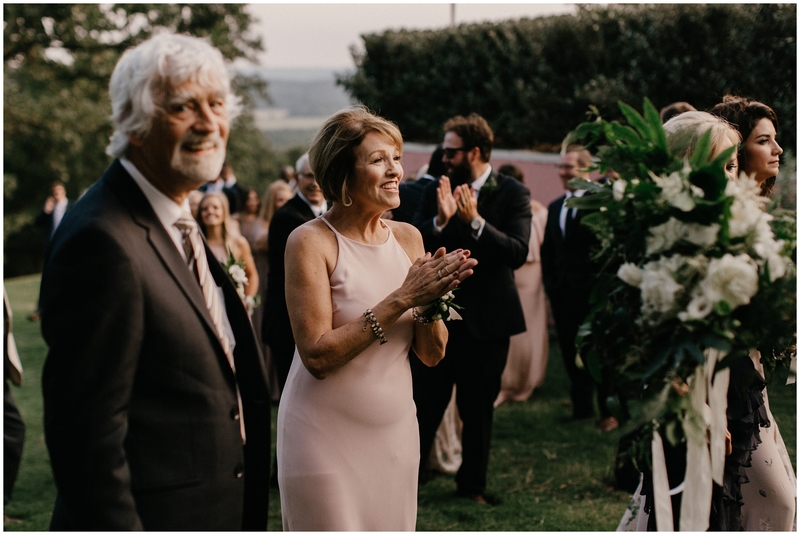 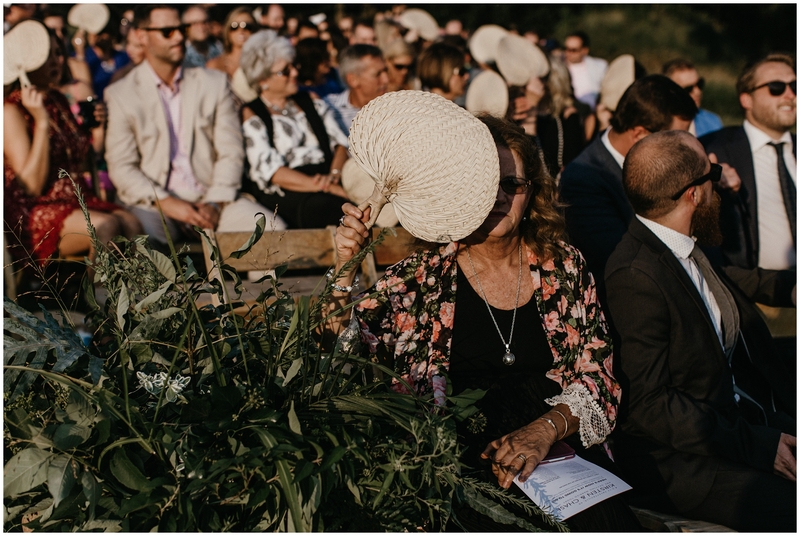 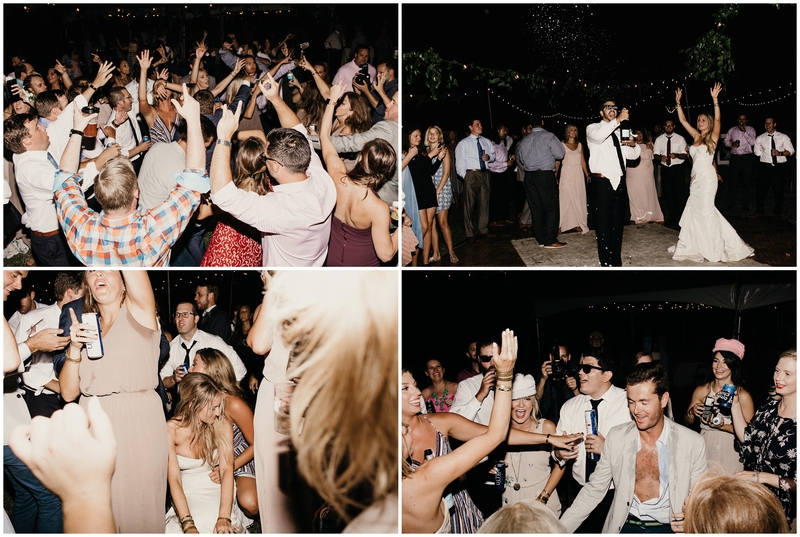 Kirsten Blowers and Chase Morman had the most beautiful summer wedding at Autumns Ridge Plantation in Fayetteville, Arkansas. 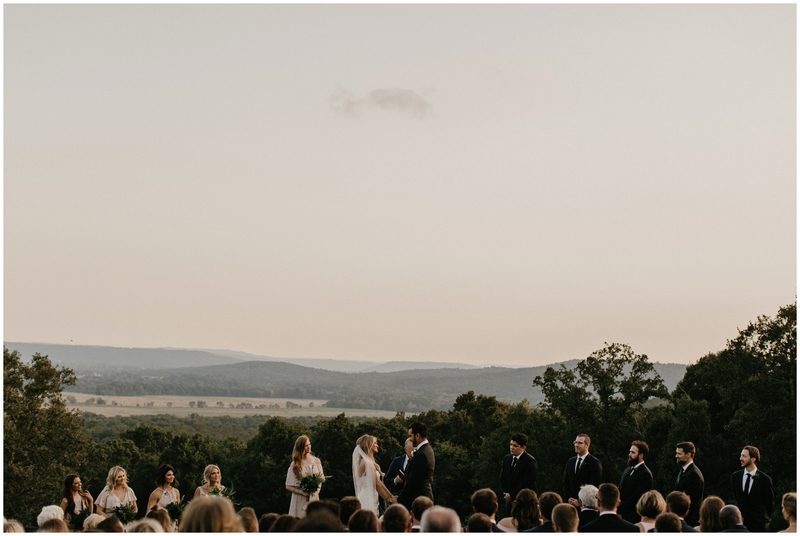 Wow, this wedding is stunning! 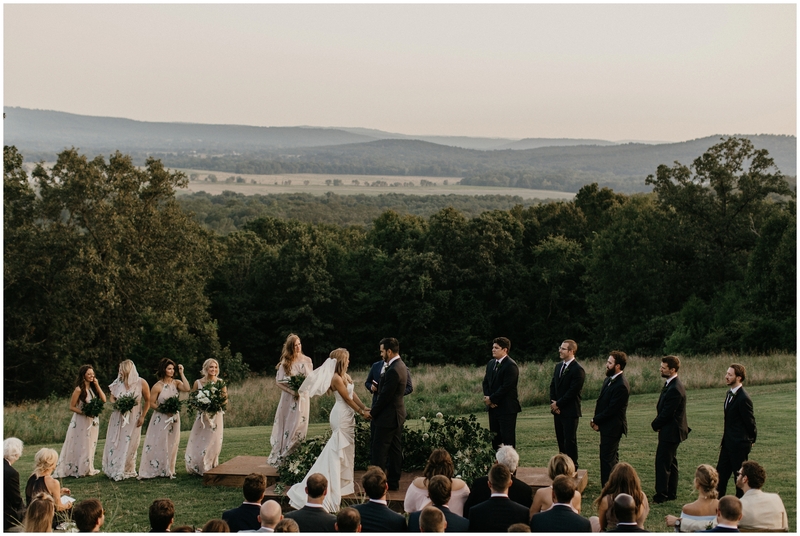 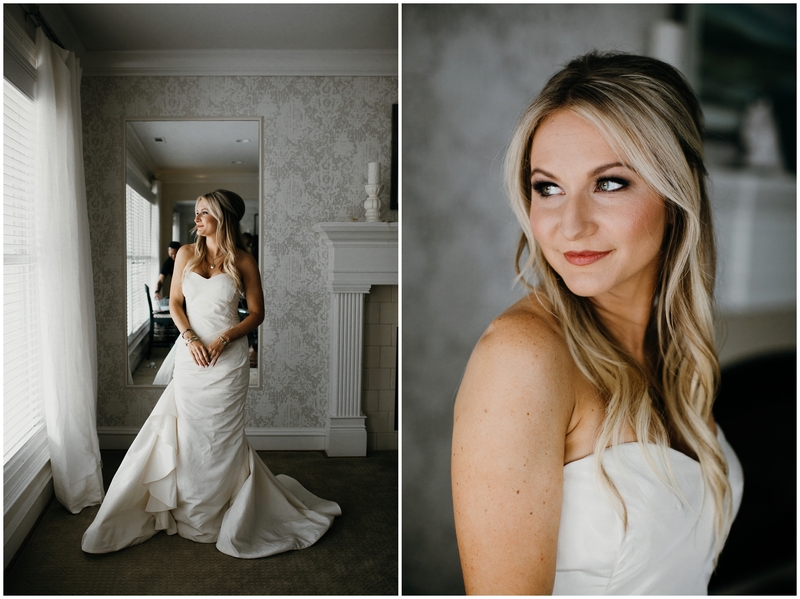 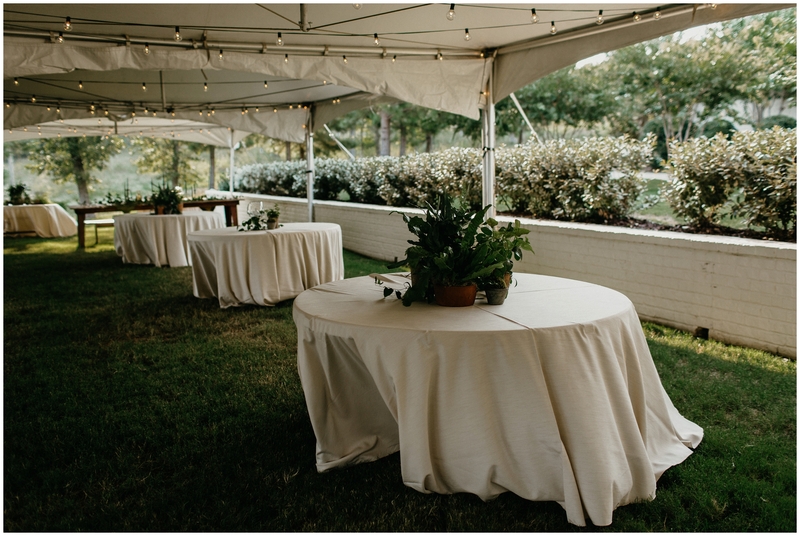 I adore the Autumn’s Ridge venue, and your tones matched it so well! 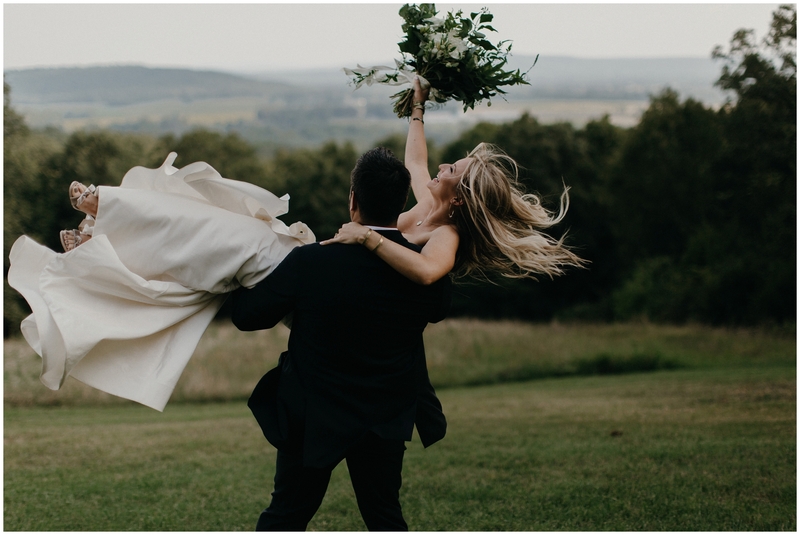 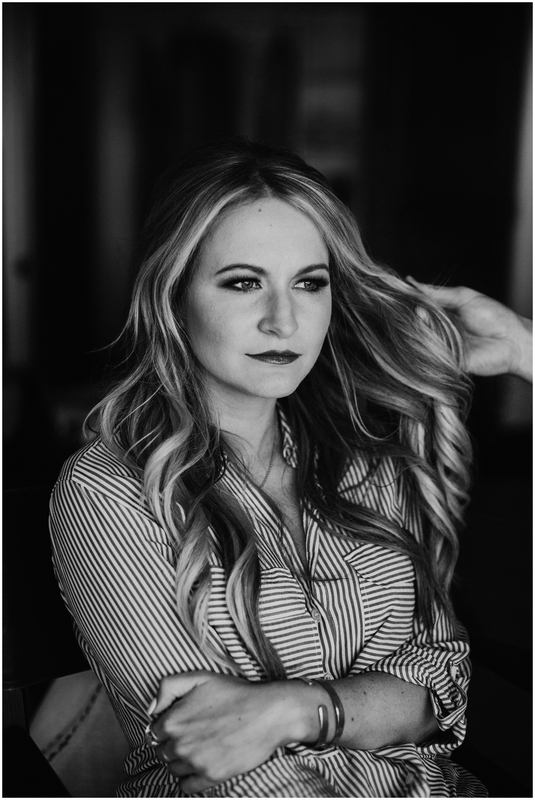 Anyone in Fayettville is lucky to have you as a photographer! 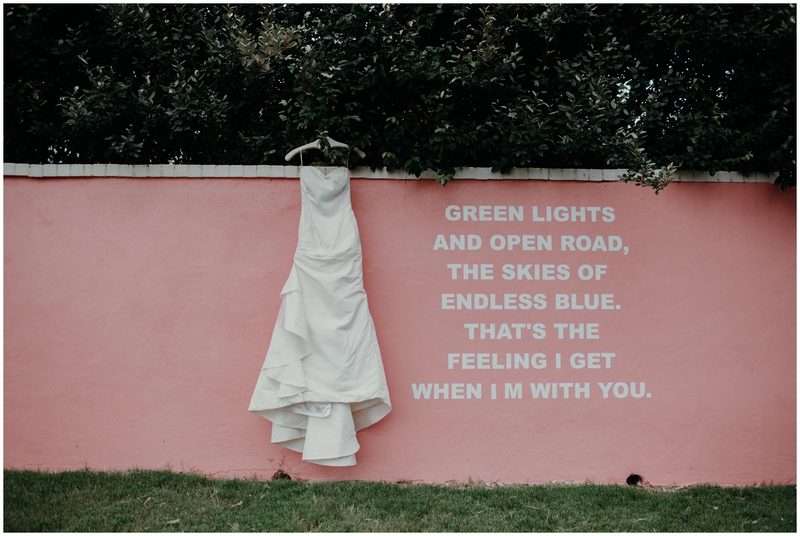 GIRLLLL, I love your work. 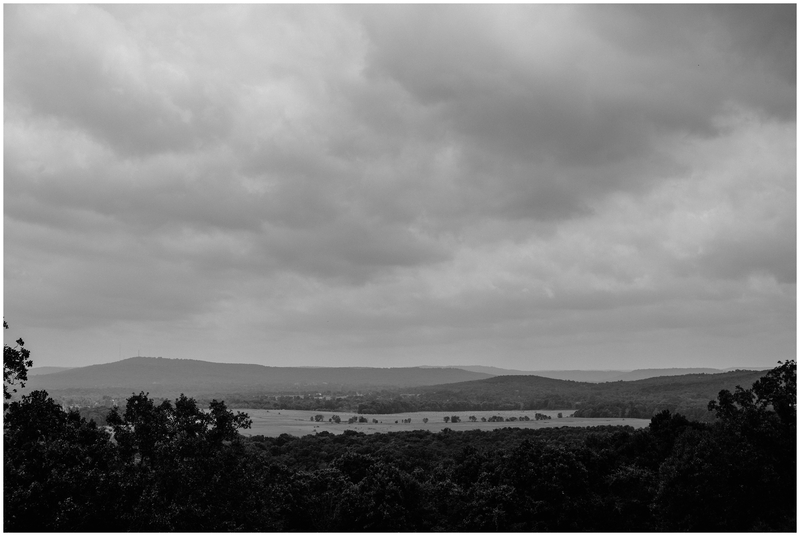 Fayetteville is lucky to have such a talented photographer in their midst. 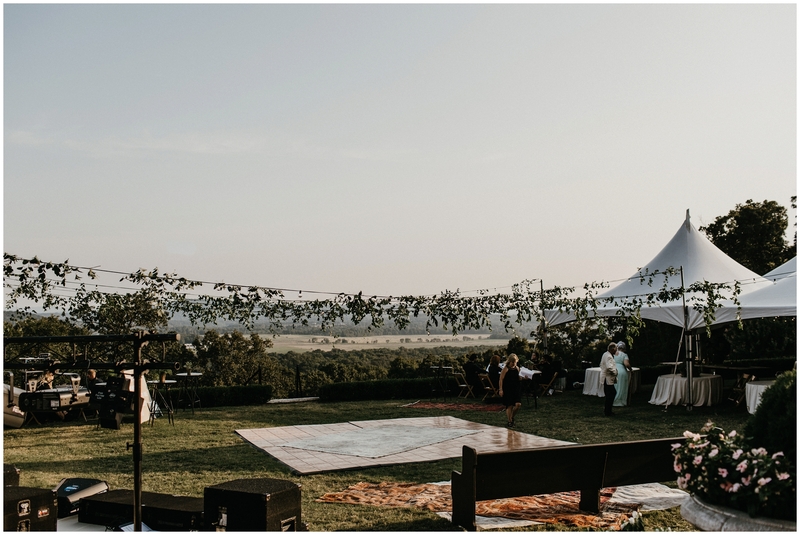 And Autumns Ridge looks like such a gorgeous venue. 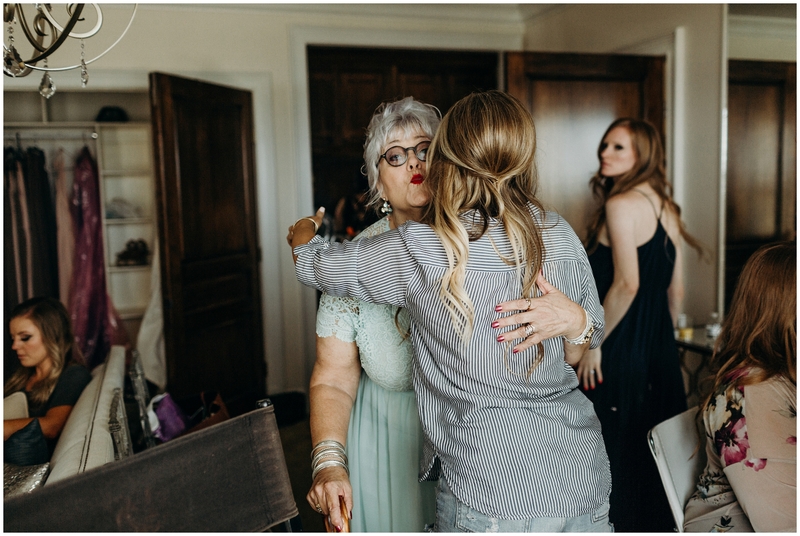 MY GOODNESS!! 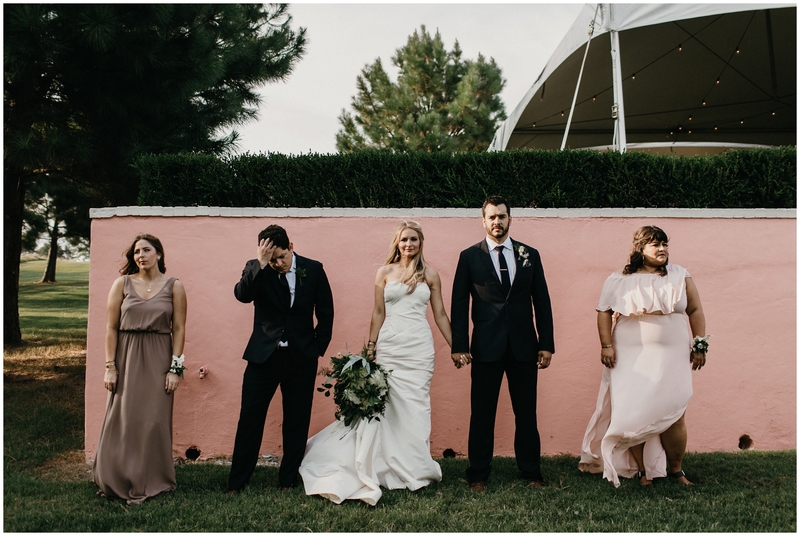 What a stunning collection. 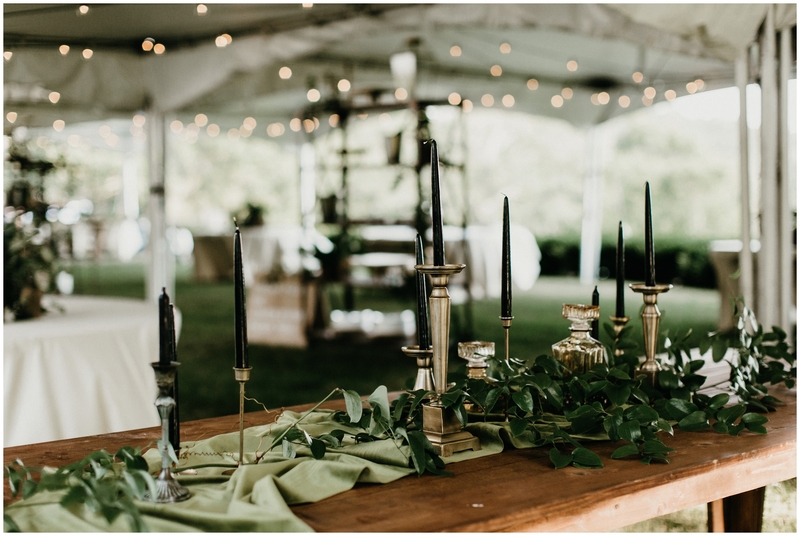 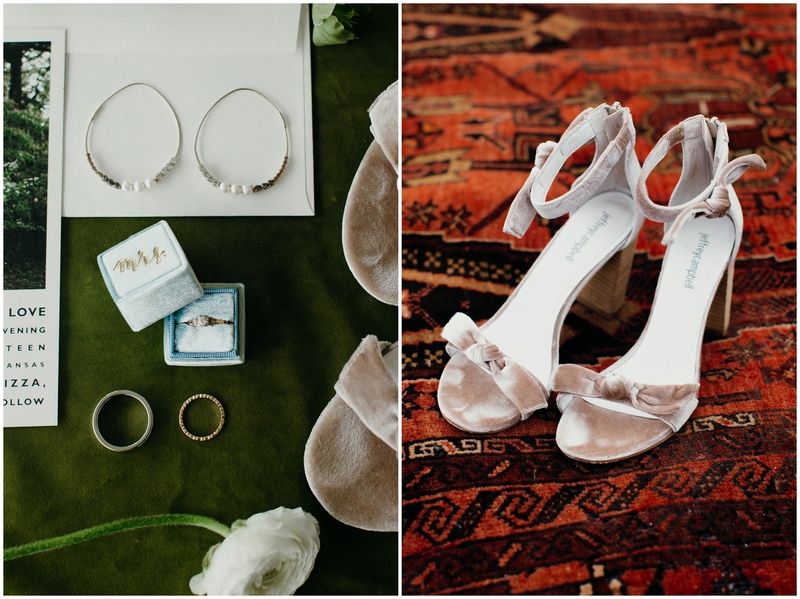 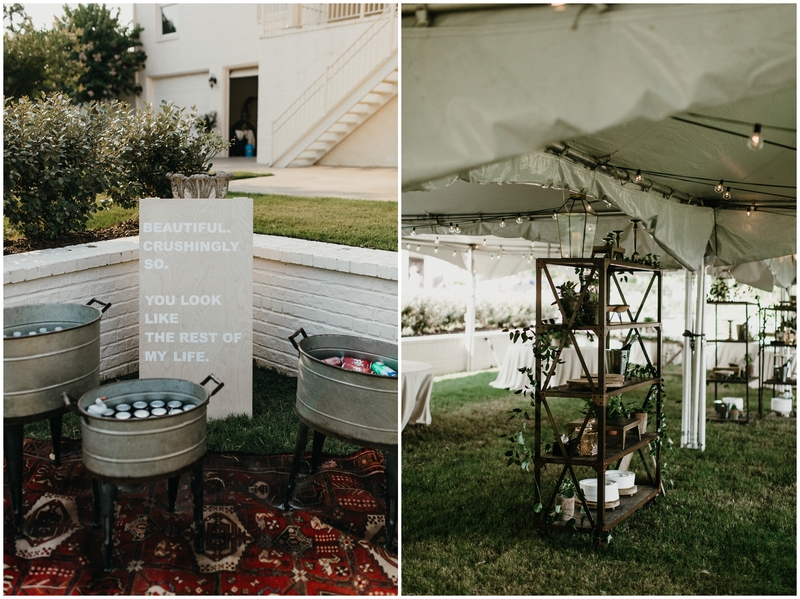 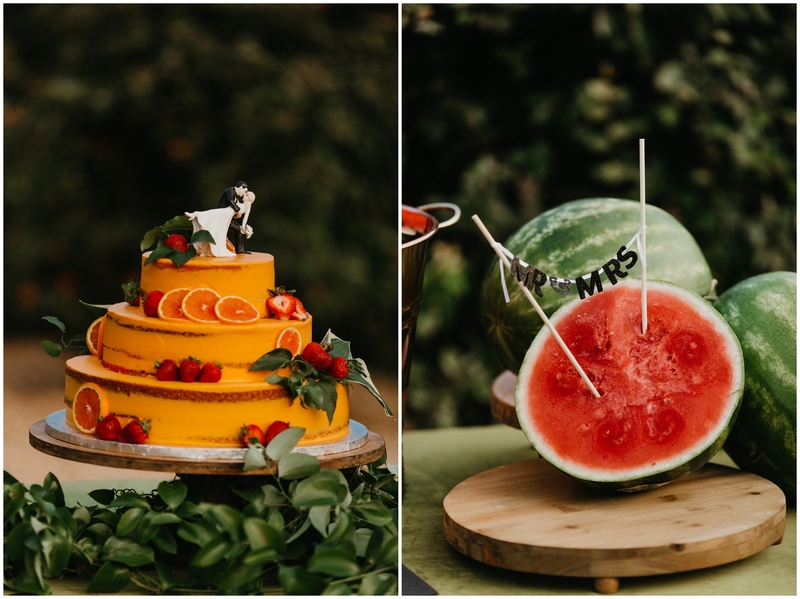 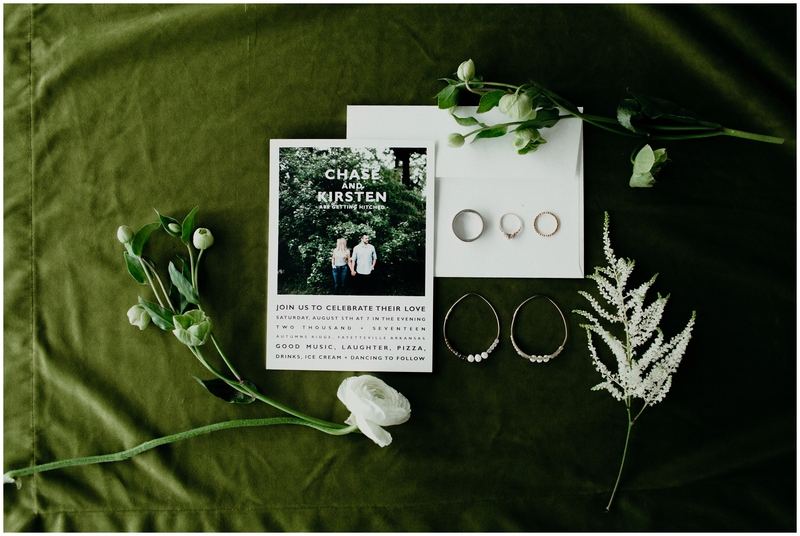 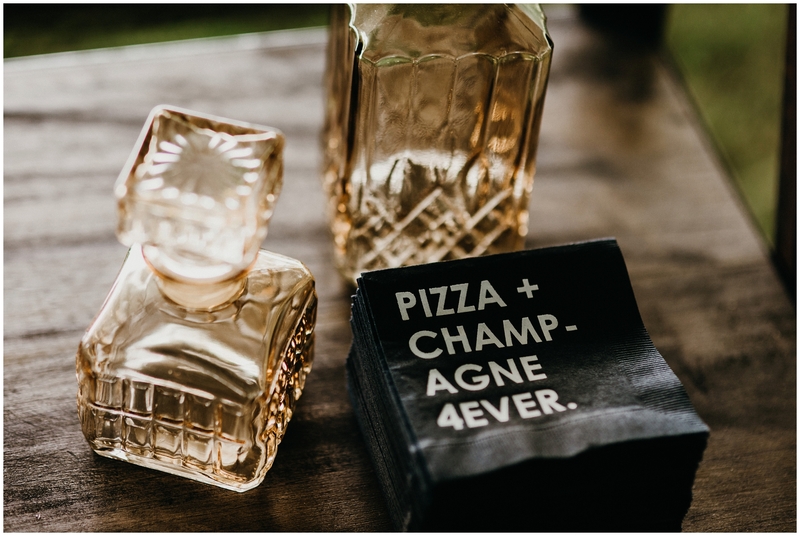 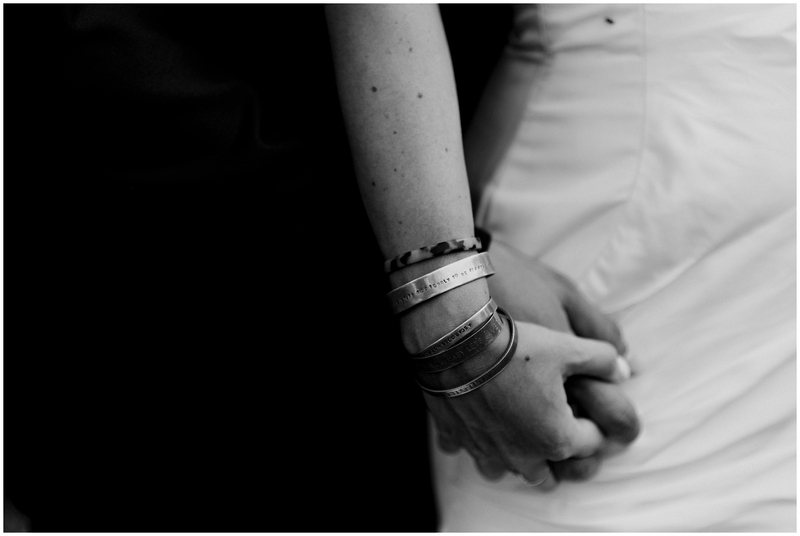 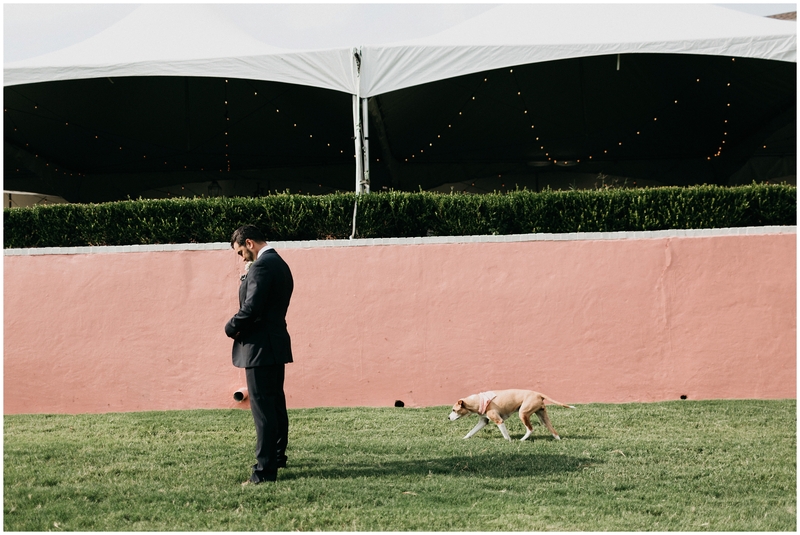 The venue, the details, the couple! 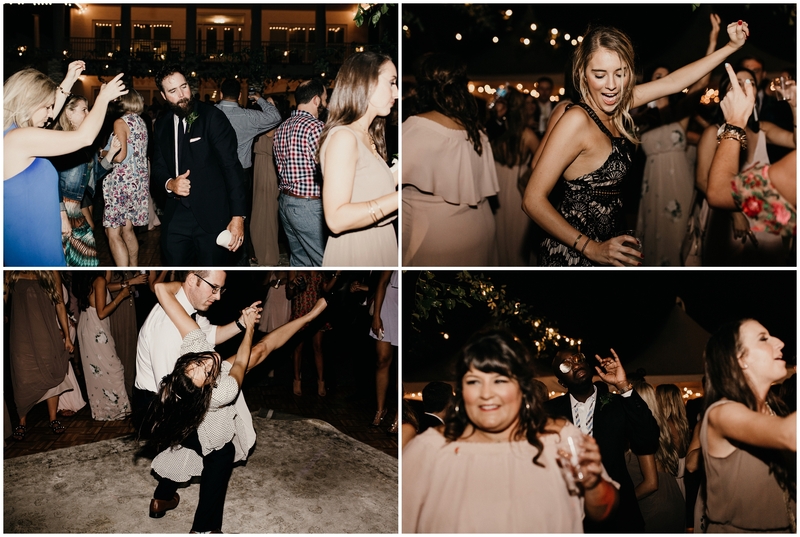 All of it is just so good. 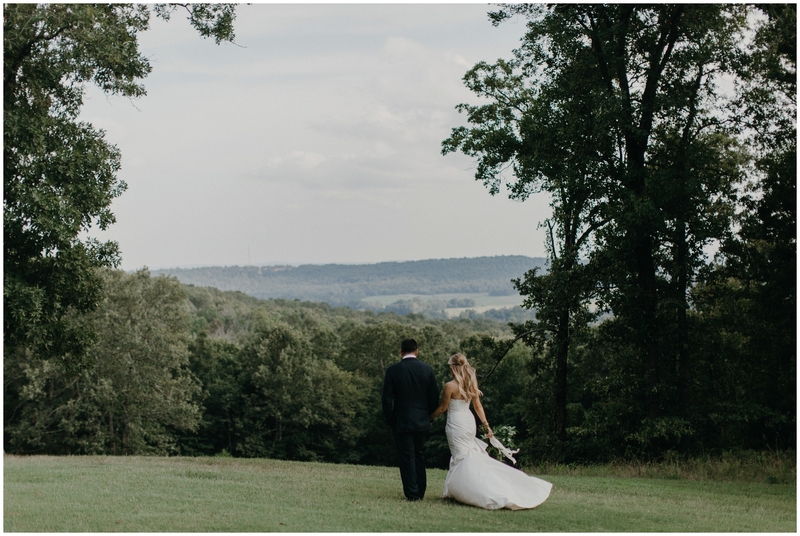 Autumns Ridge looks so incredibly beautiful. 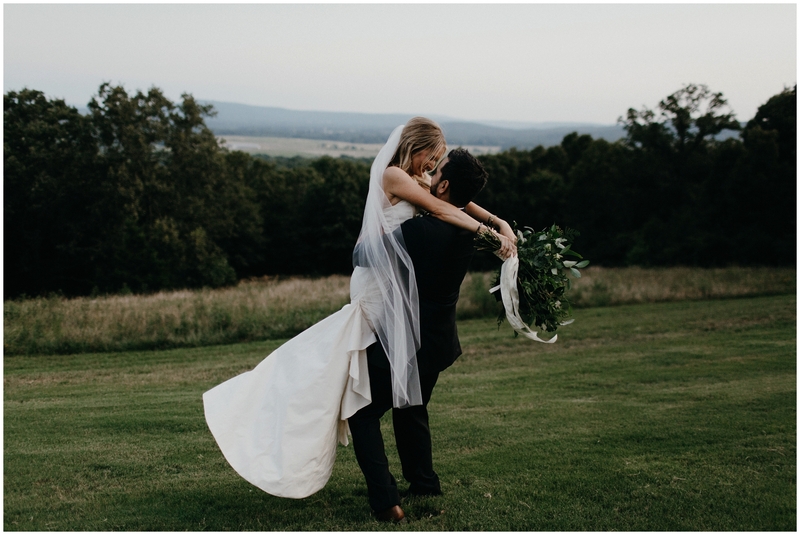 Fayetteville is so lucky to have a photographer like you girl.